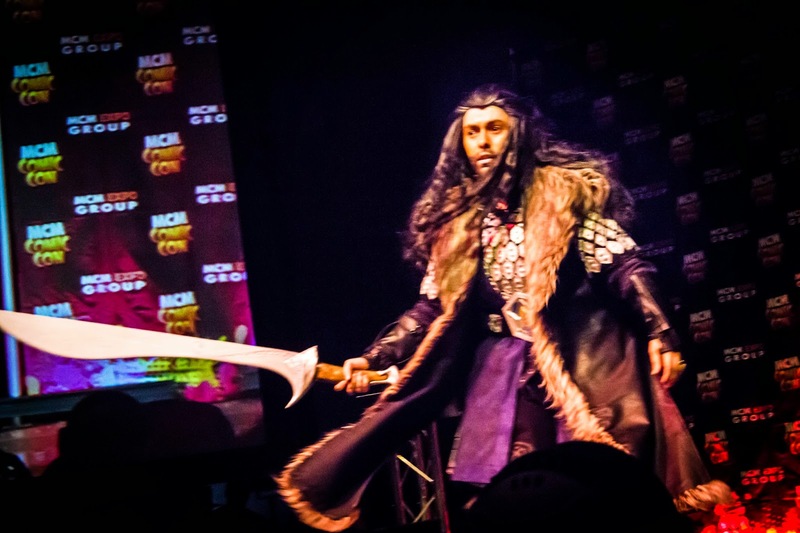 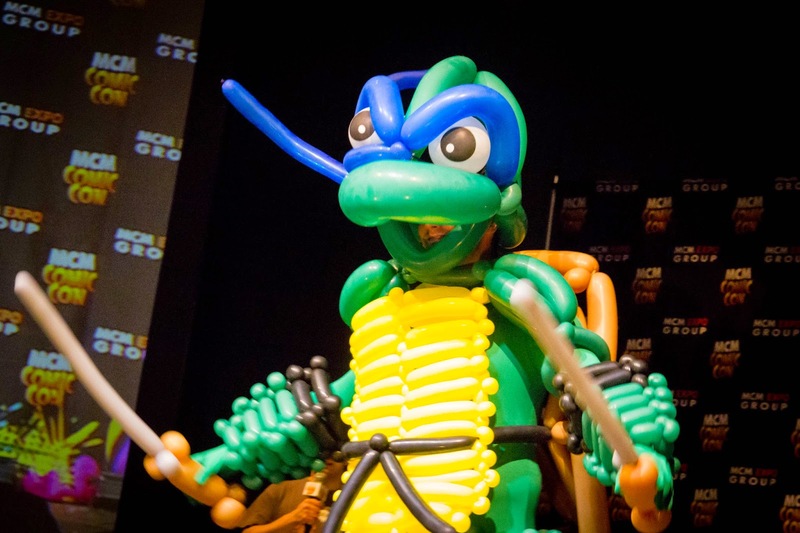 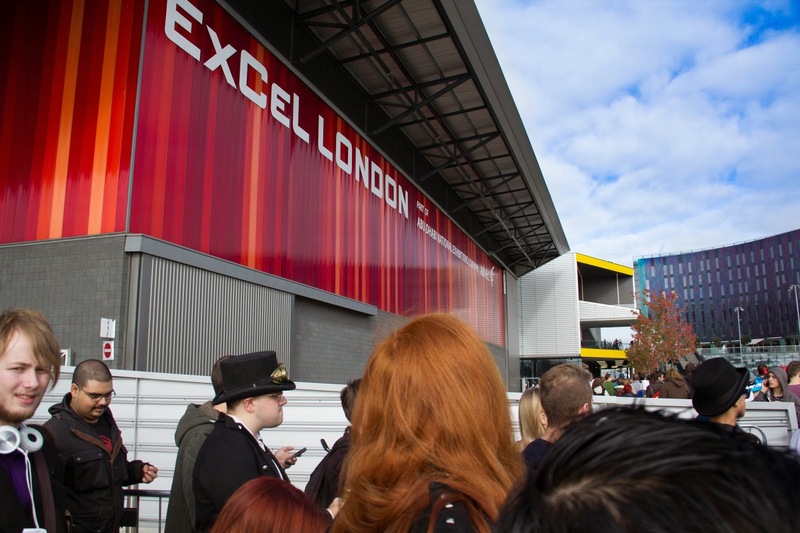 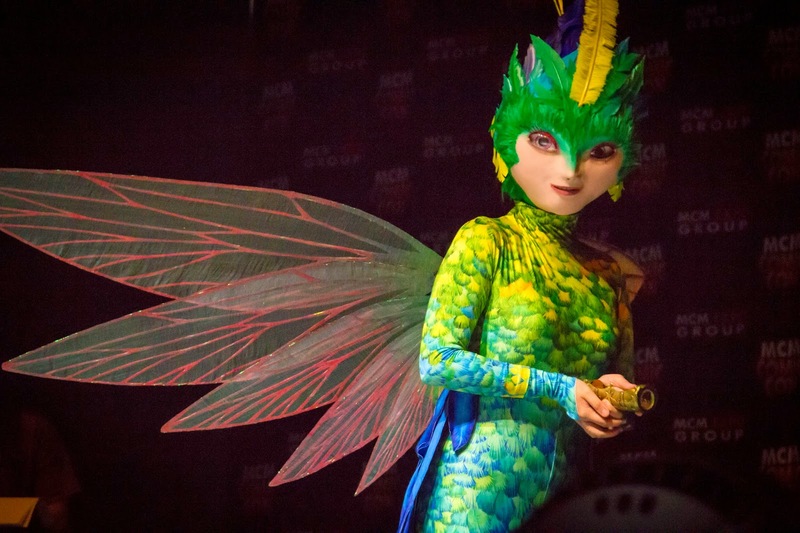 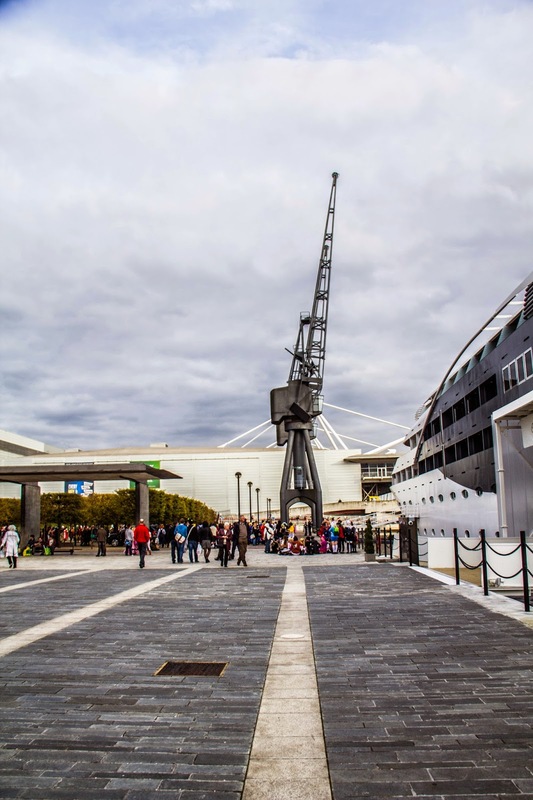 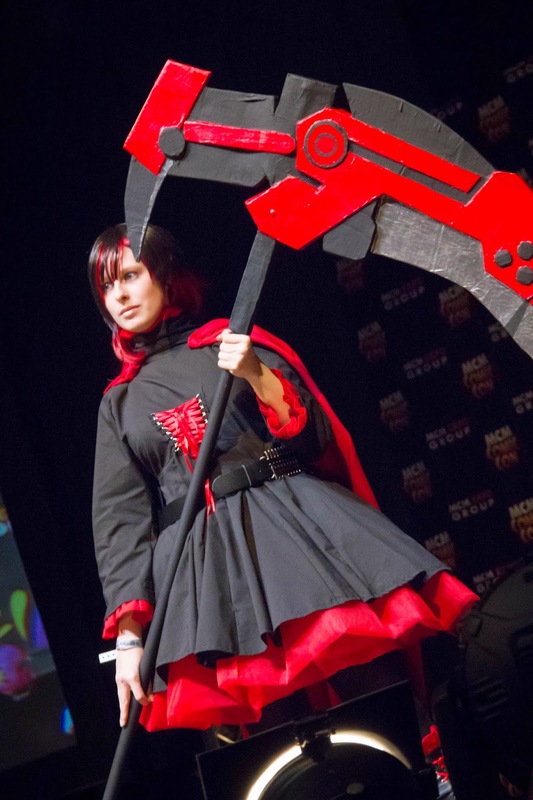 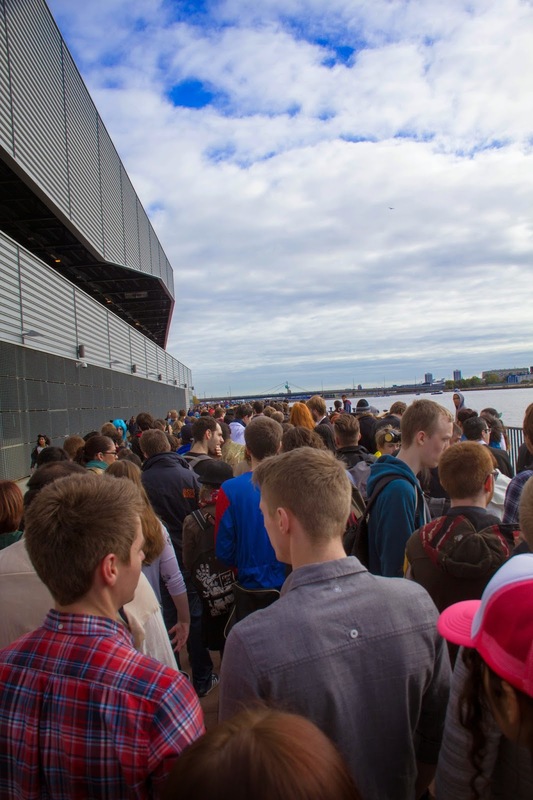 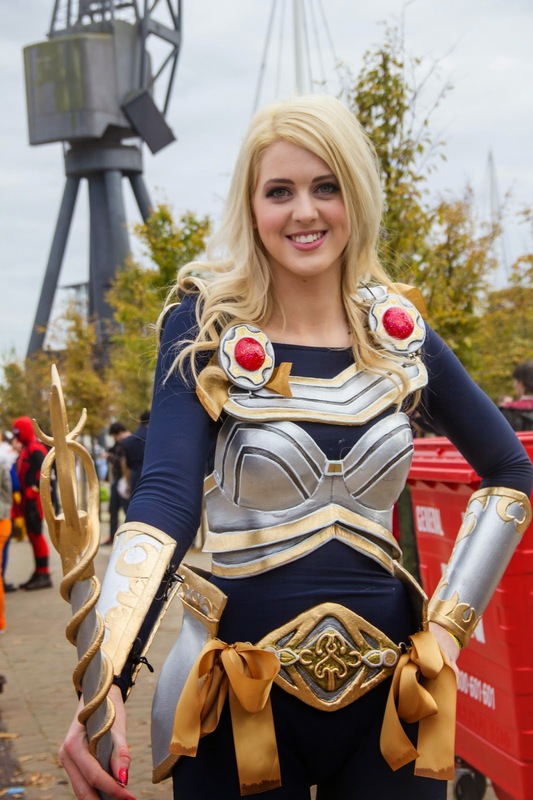 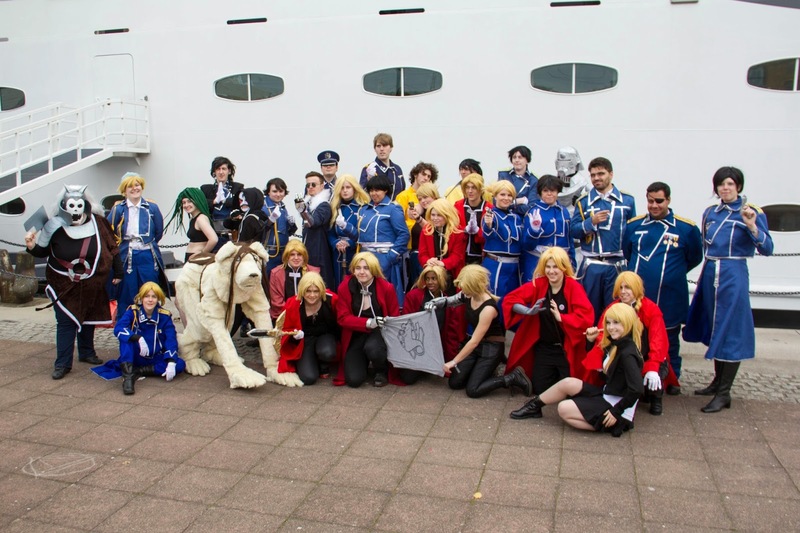 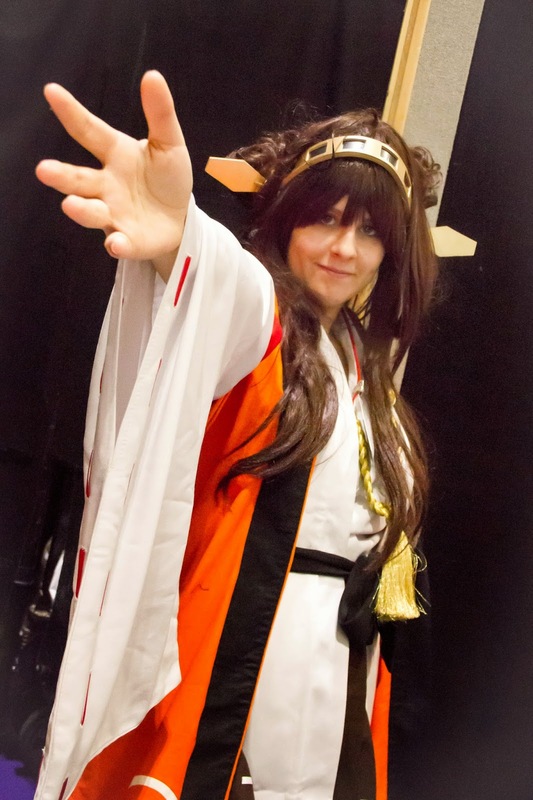 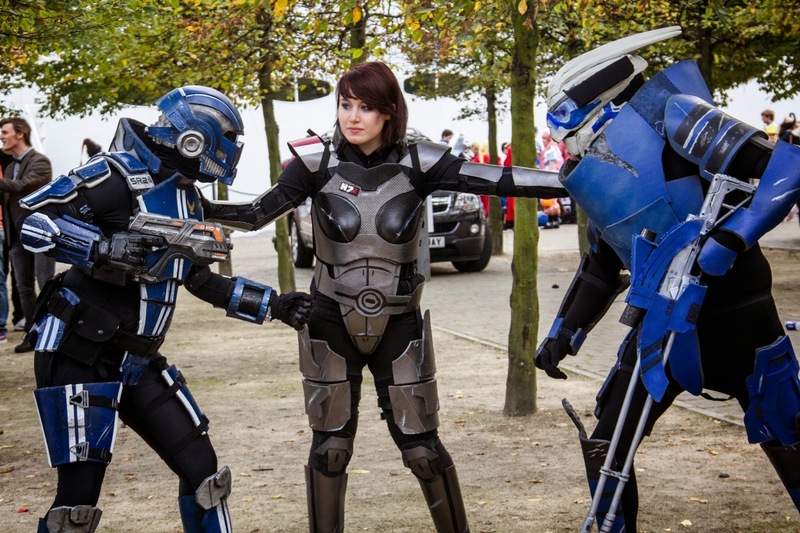 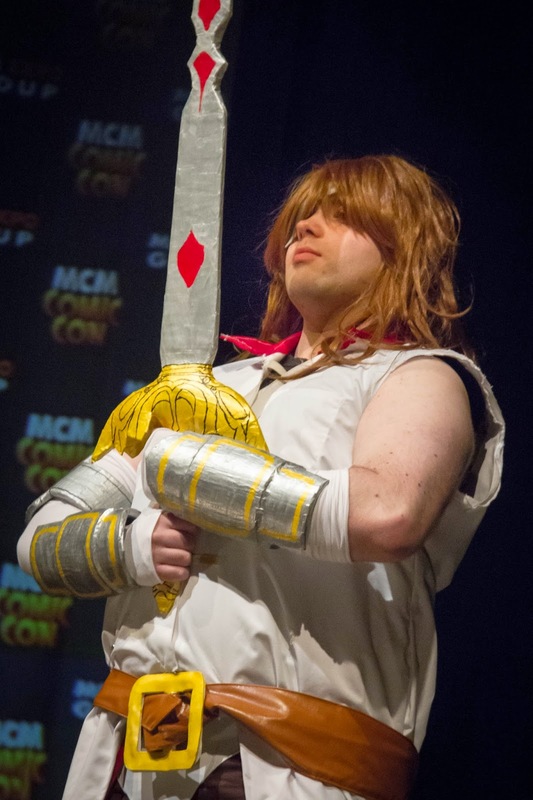 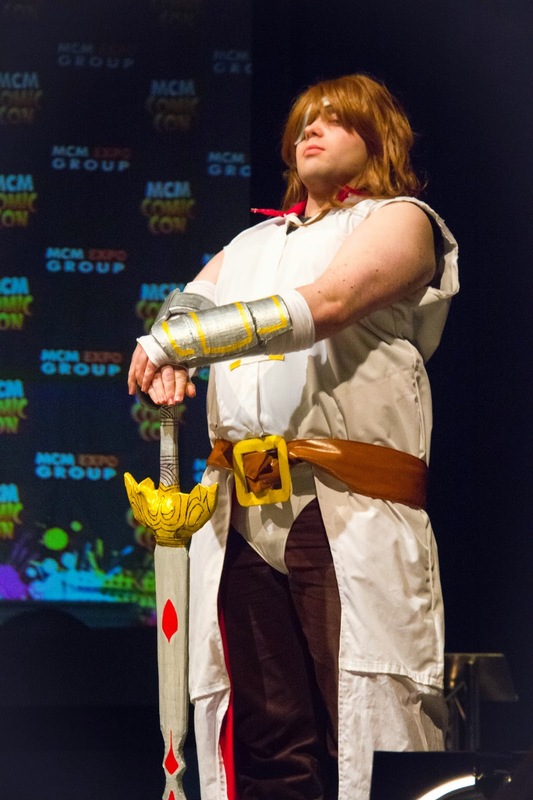 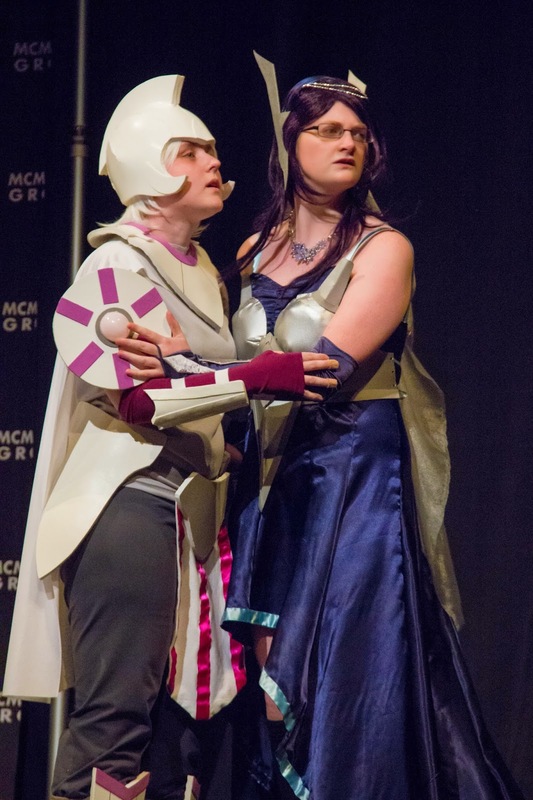 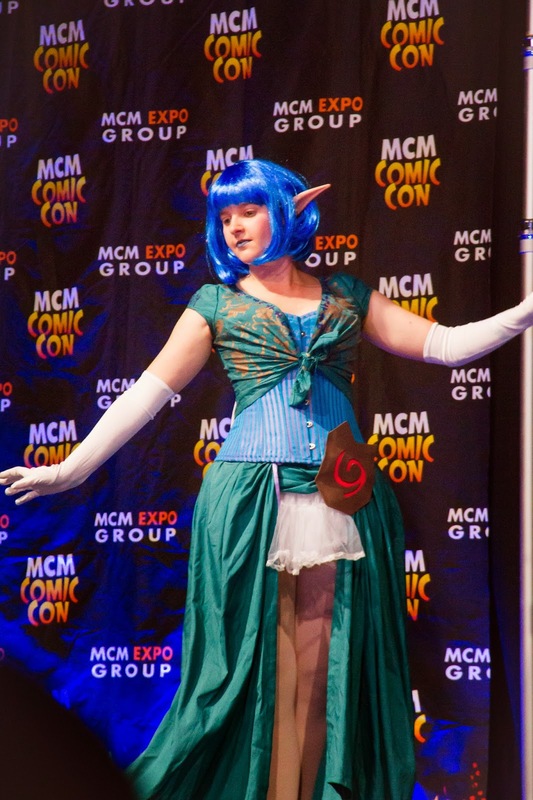 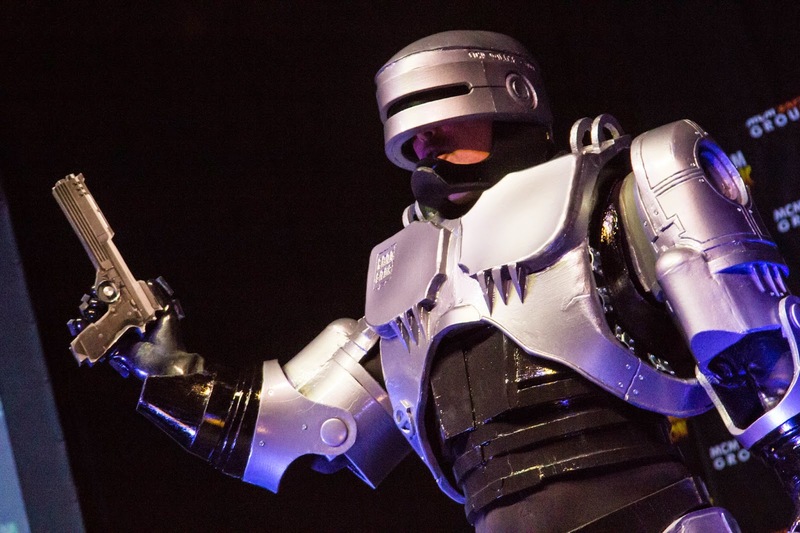 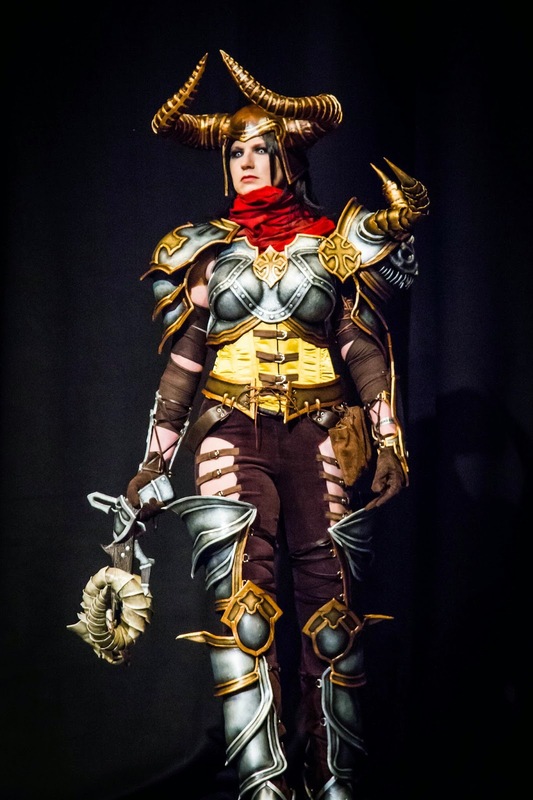 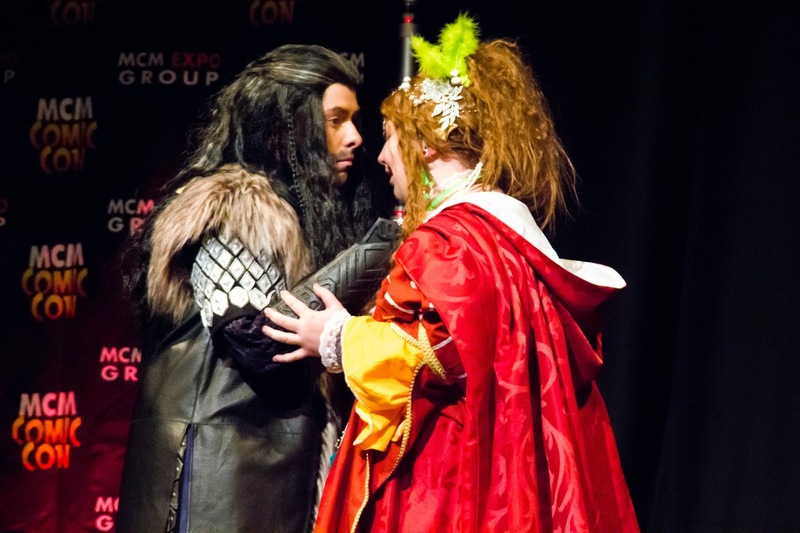 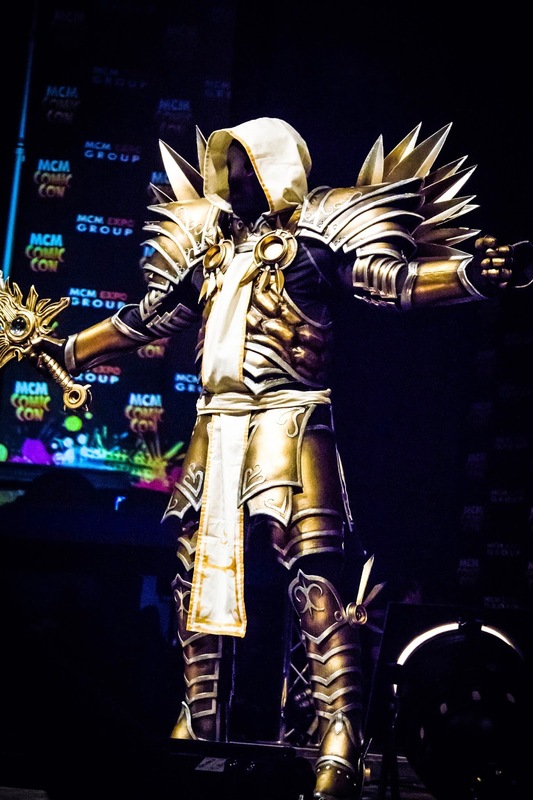 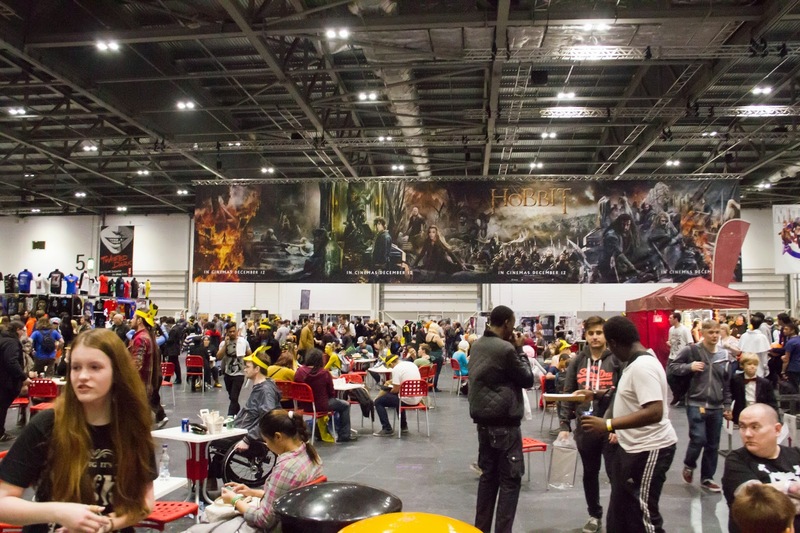 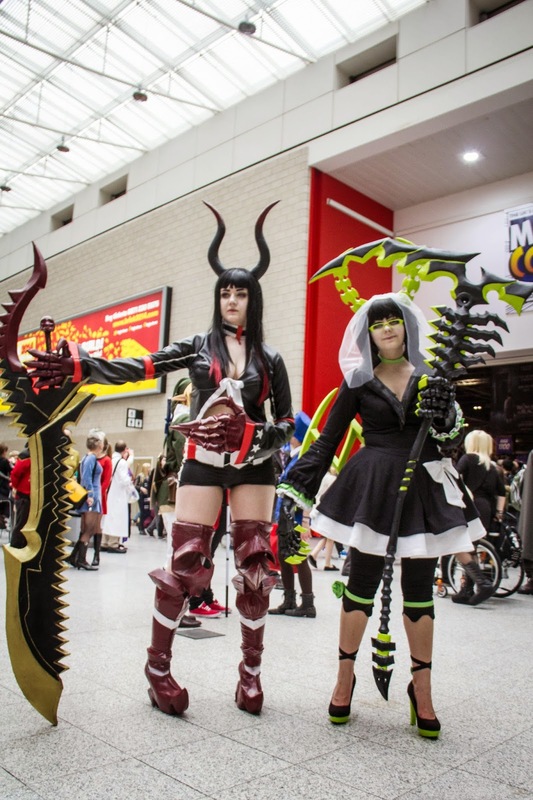 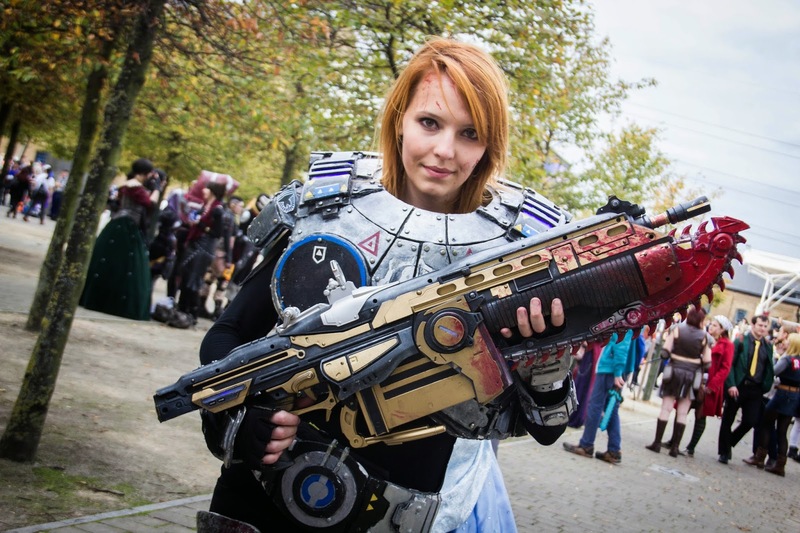 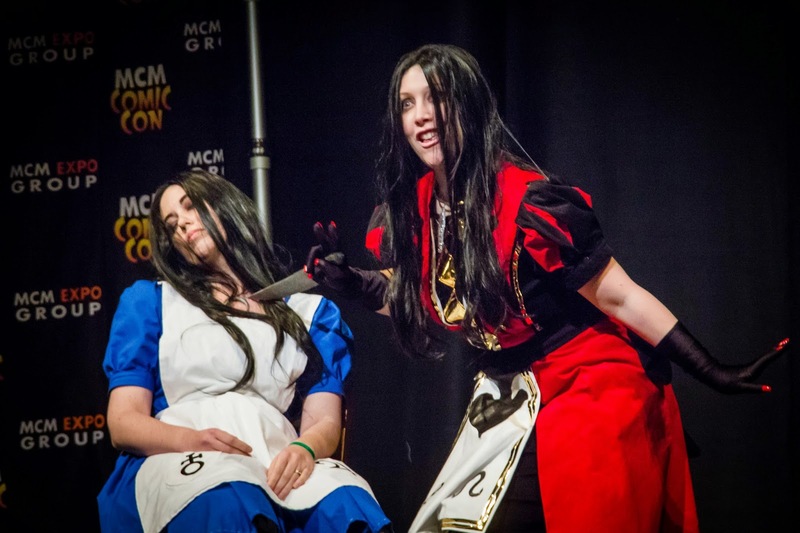 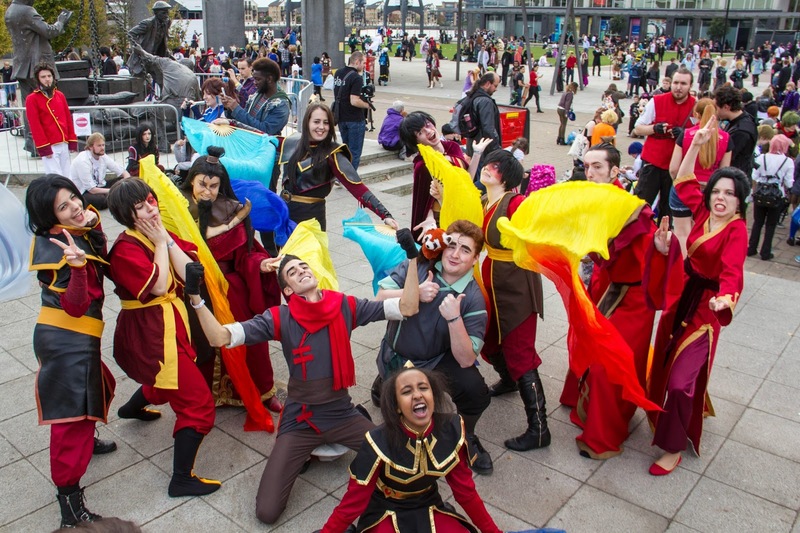 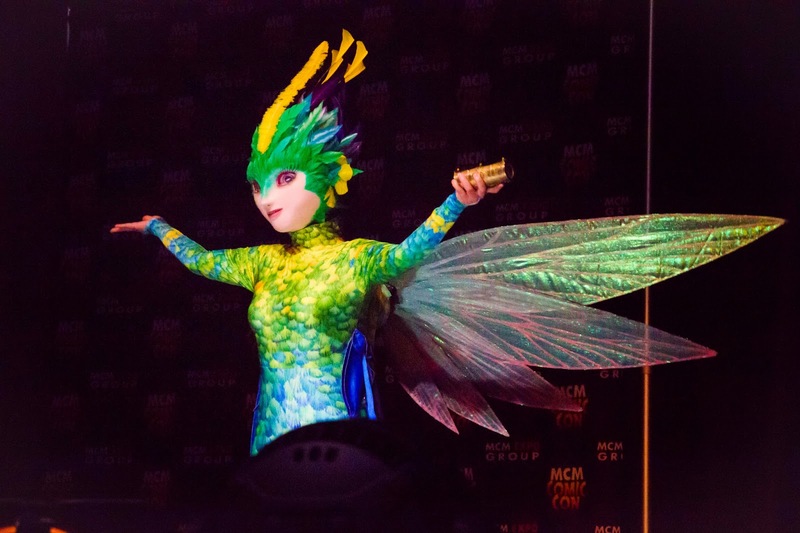 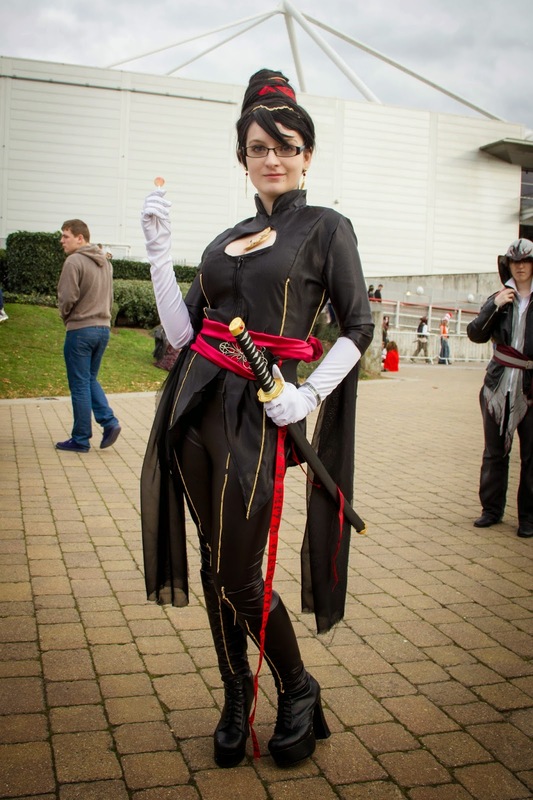 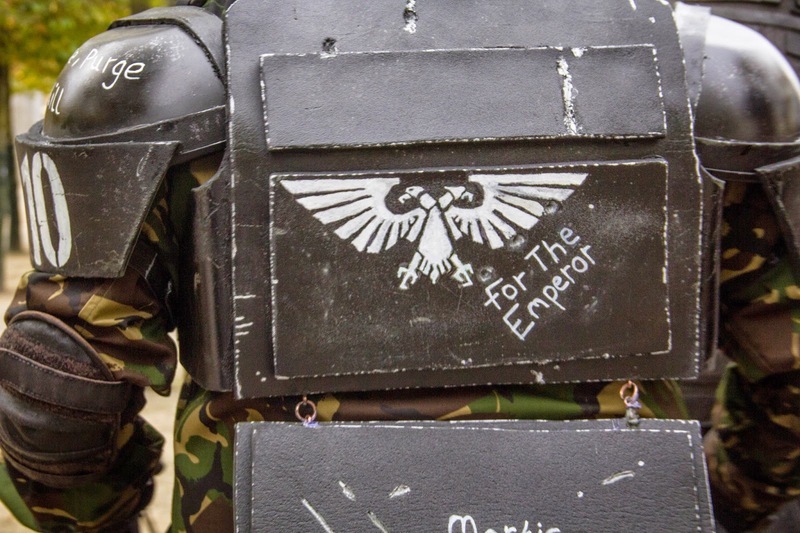 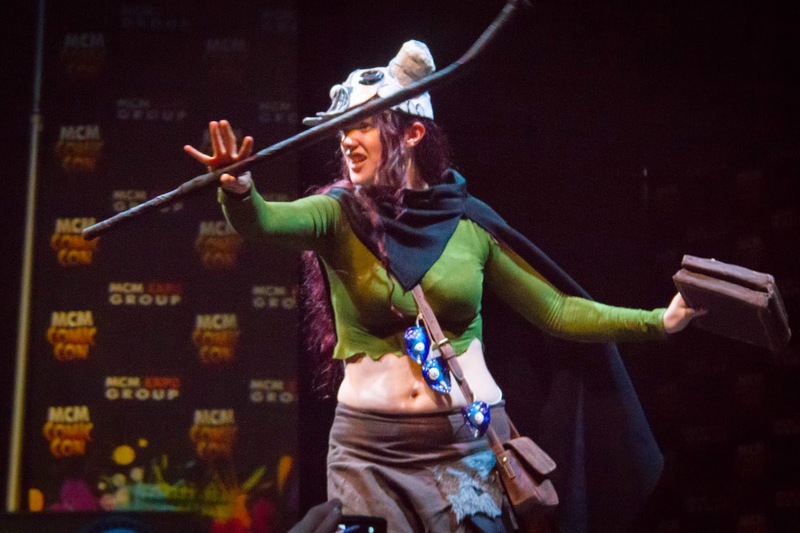 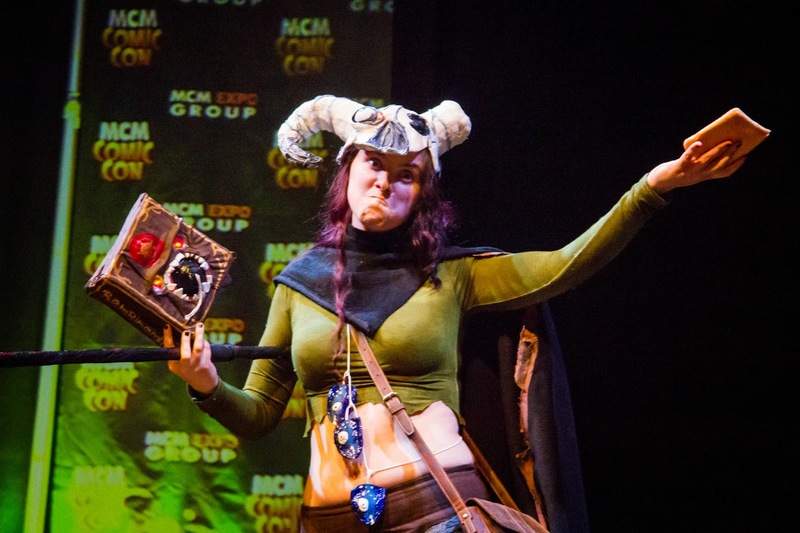 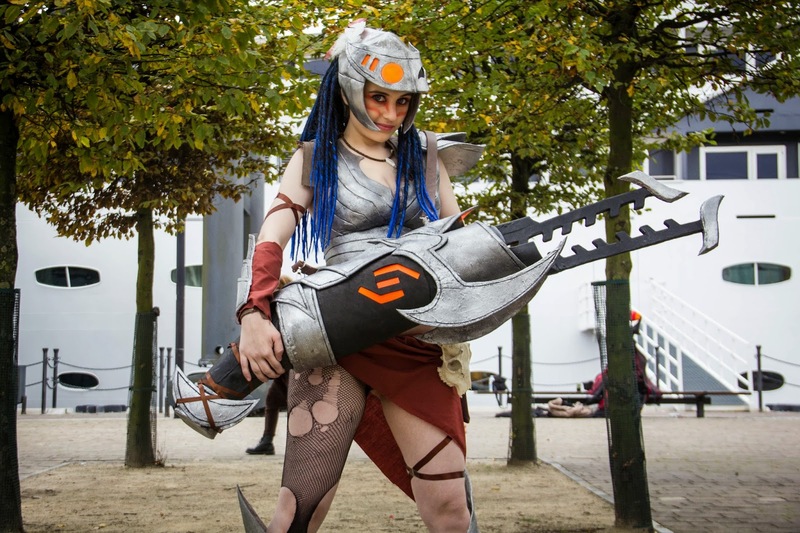 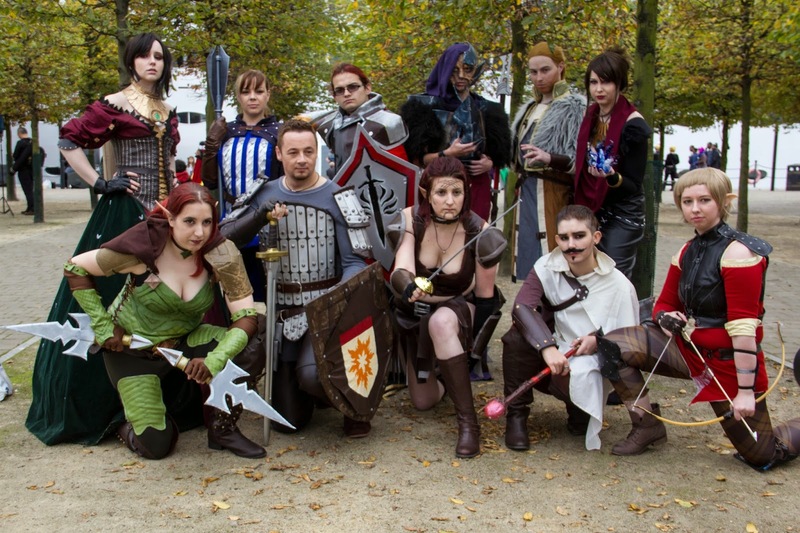 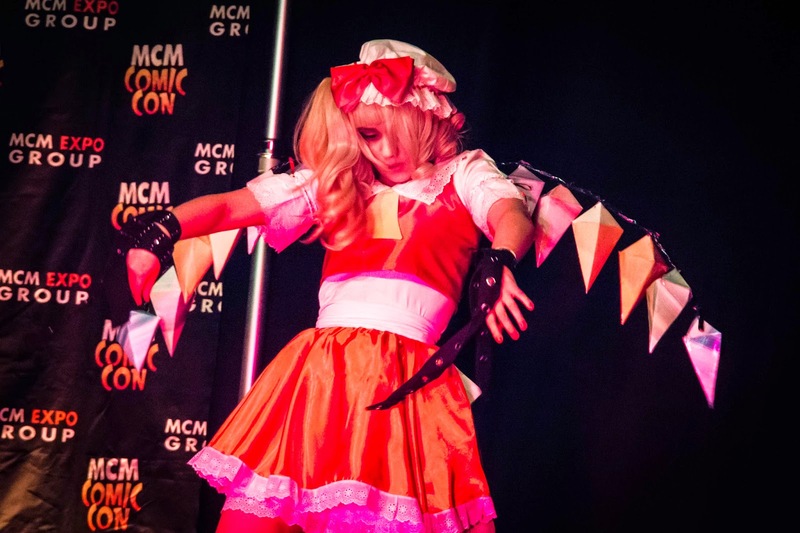 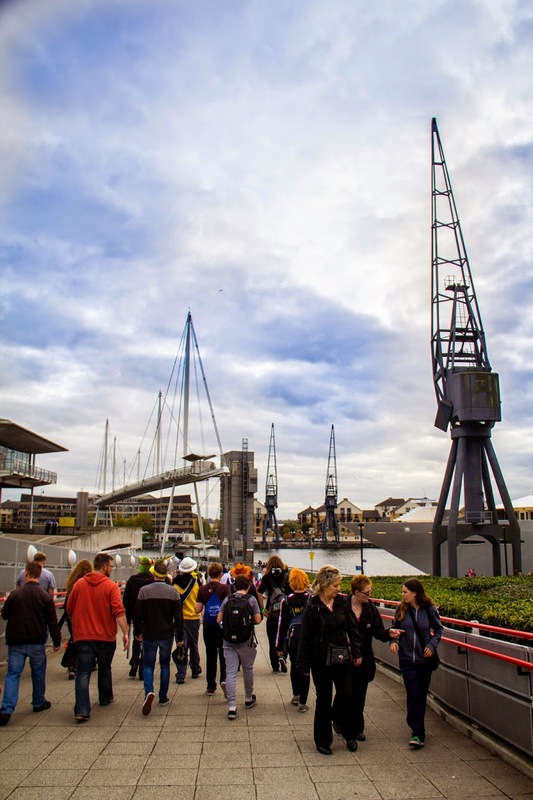 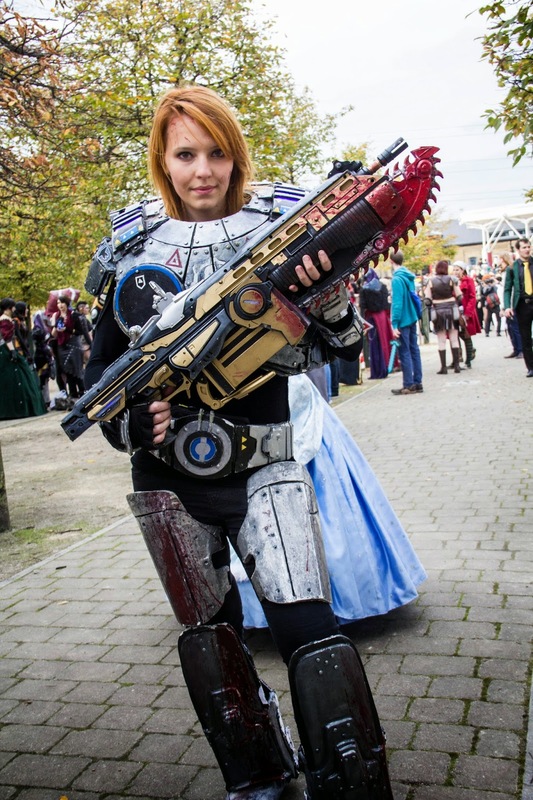 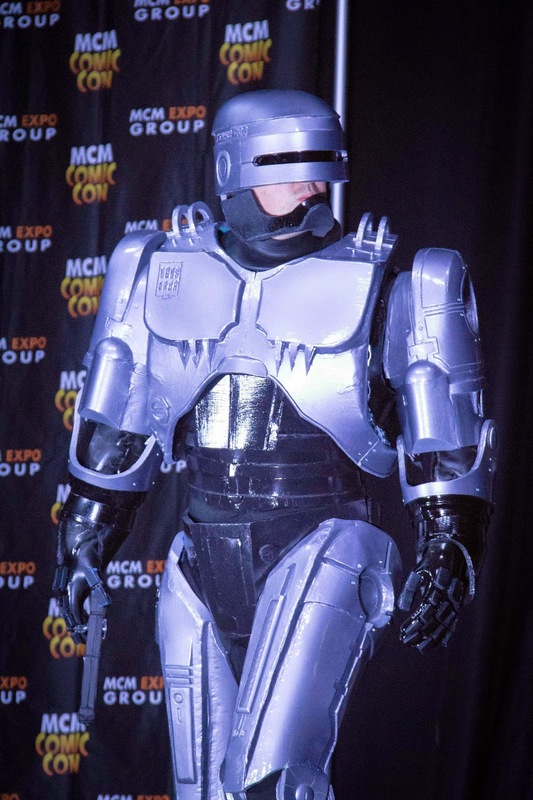 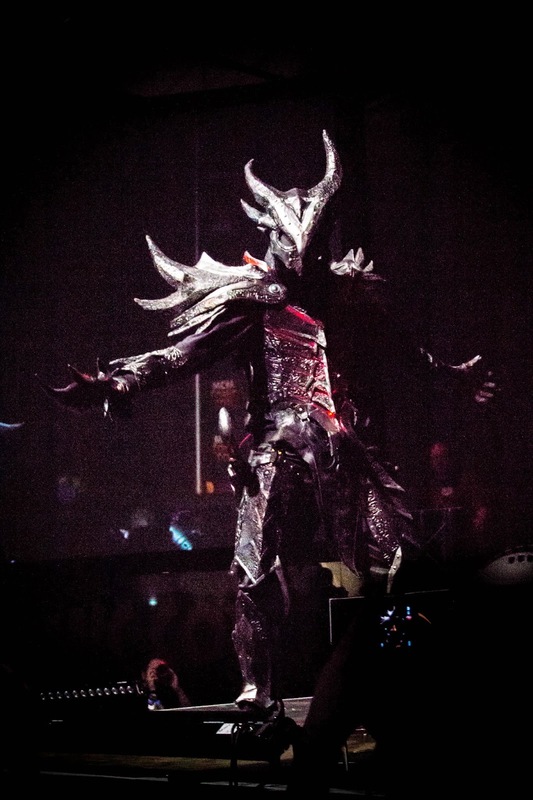 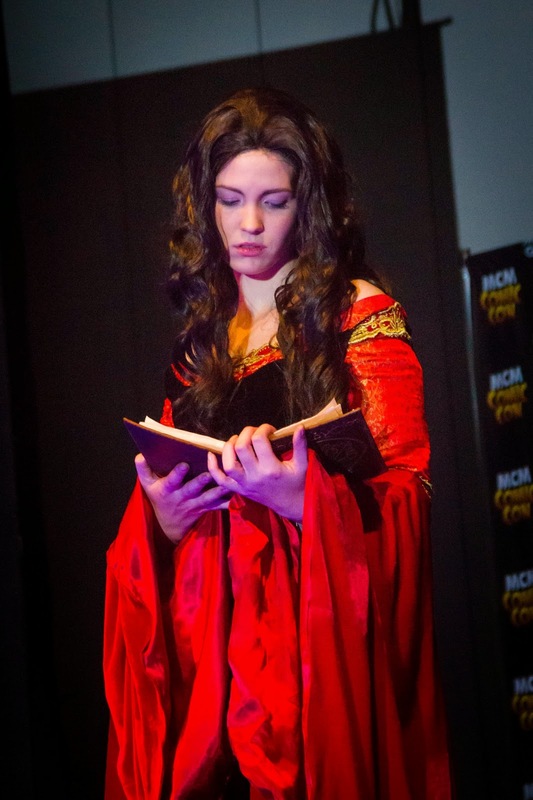 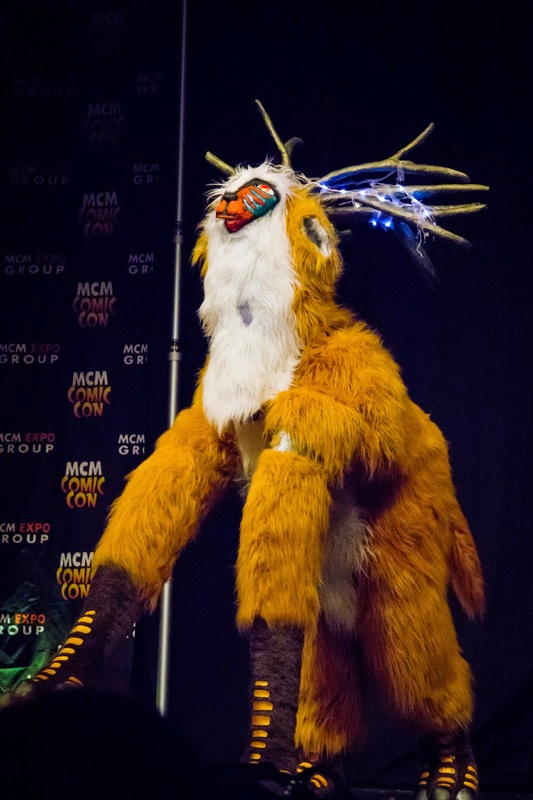 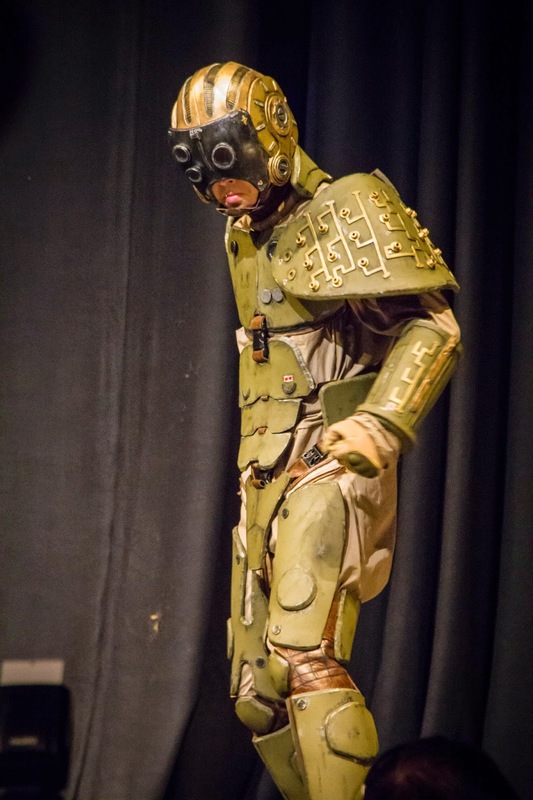 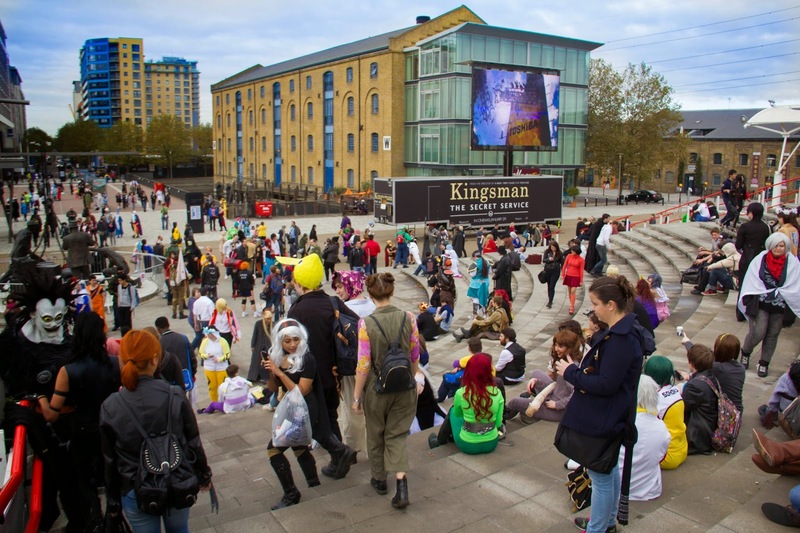 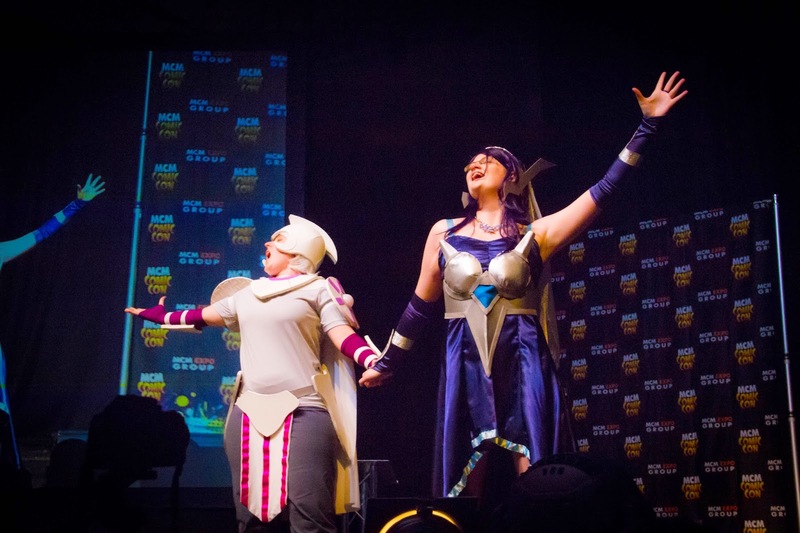 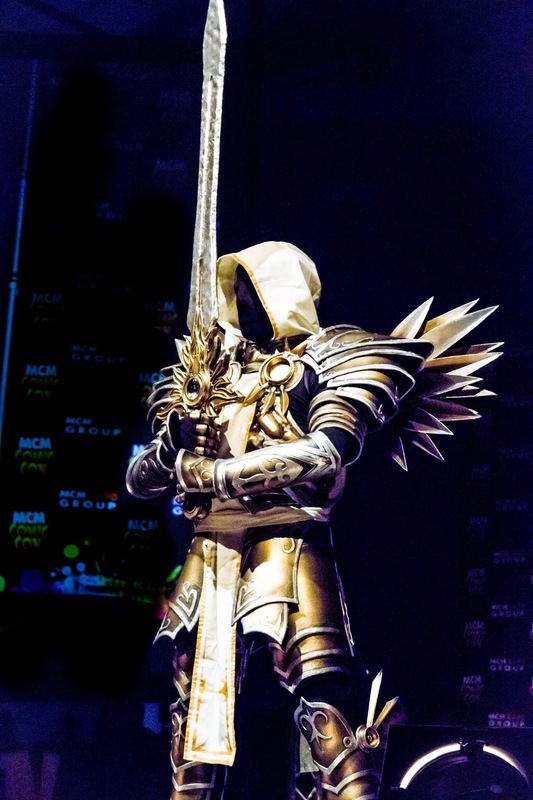 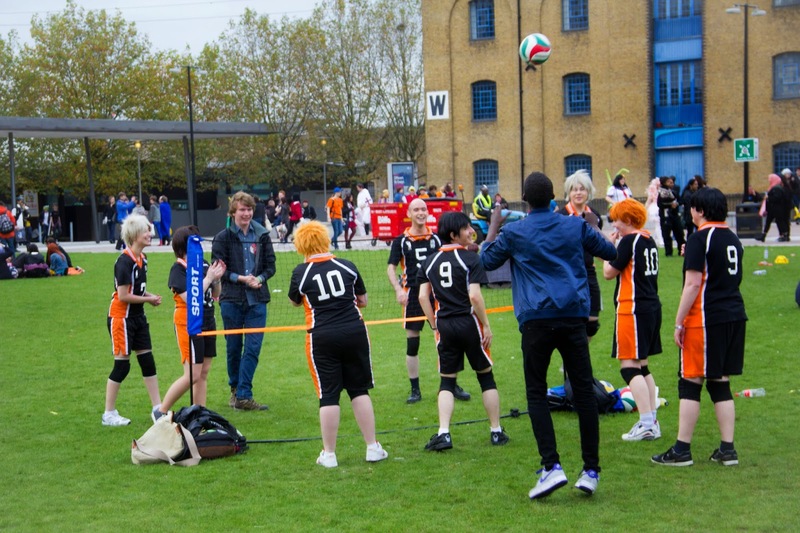 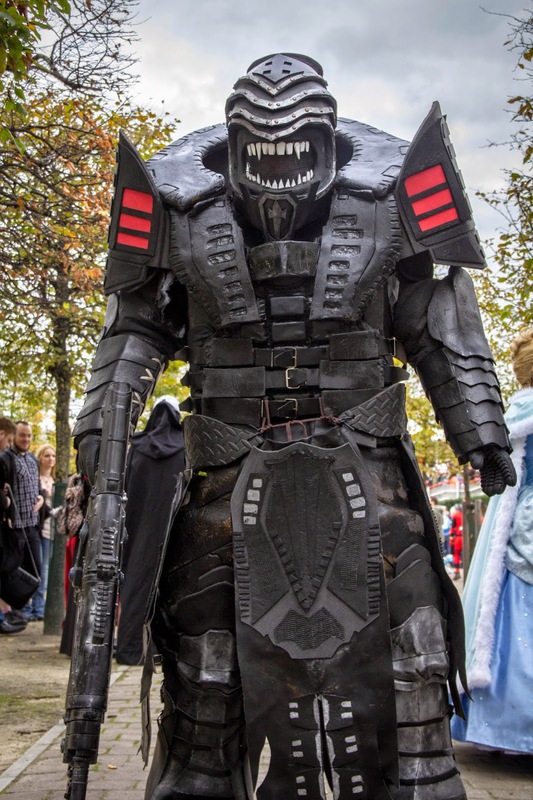 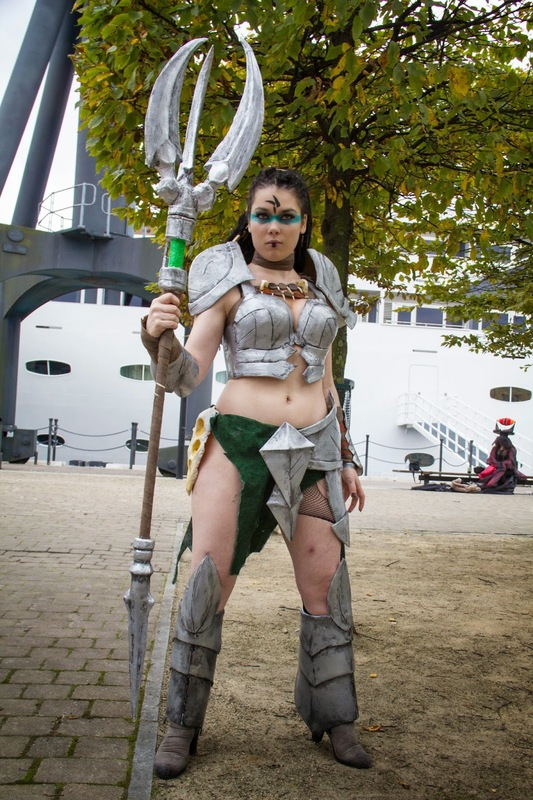 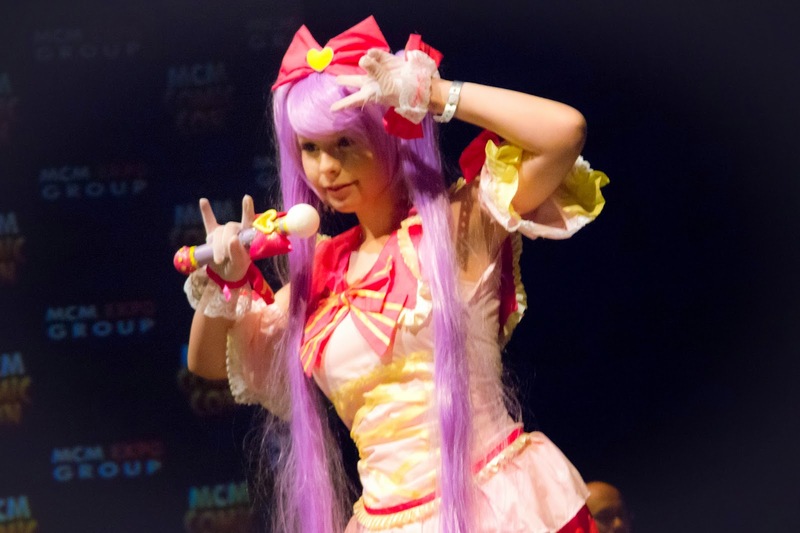 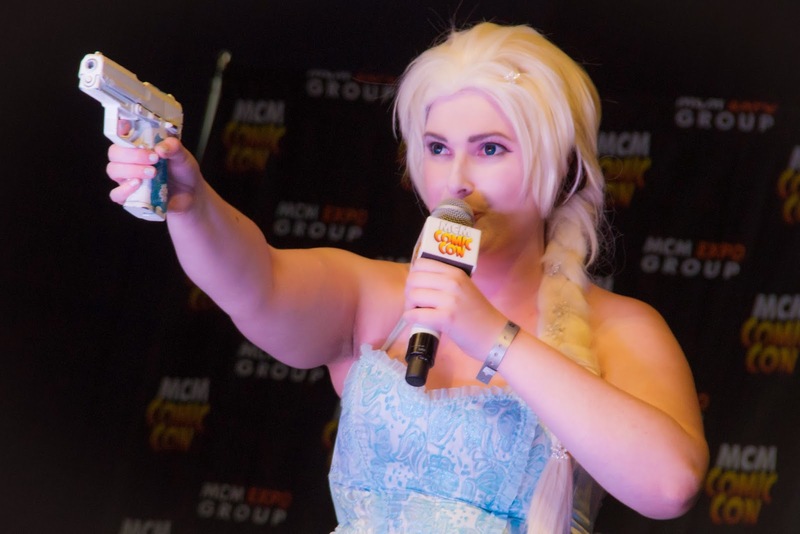 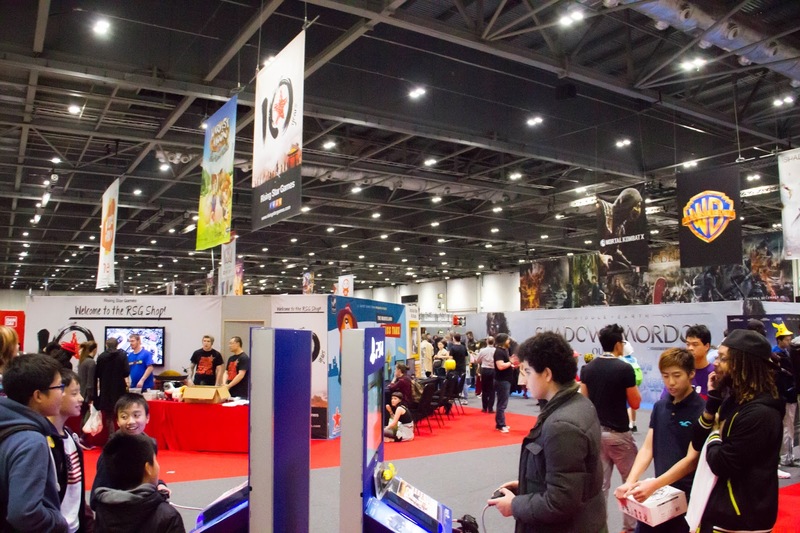 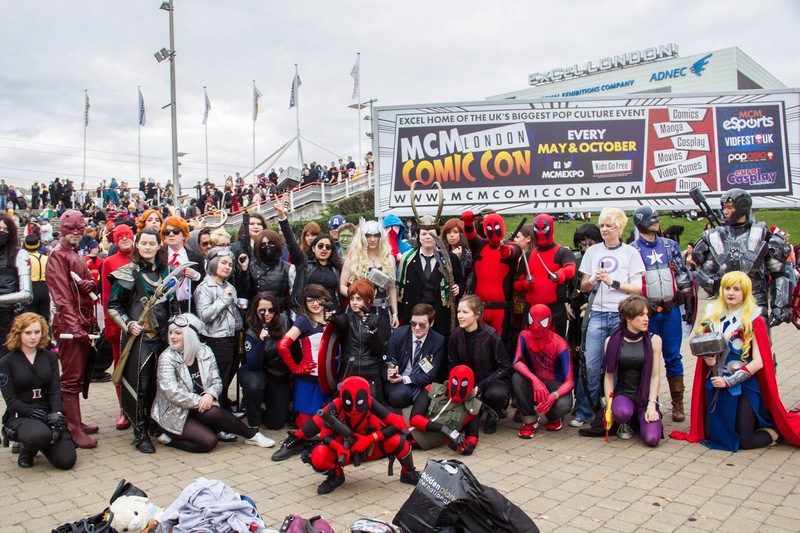 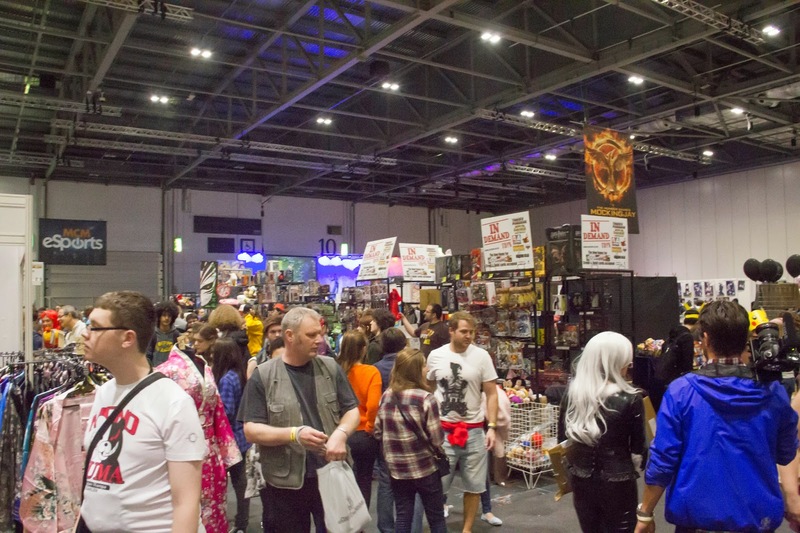 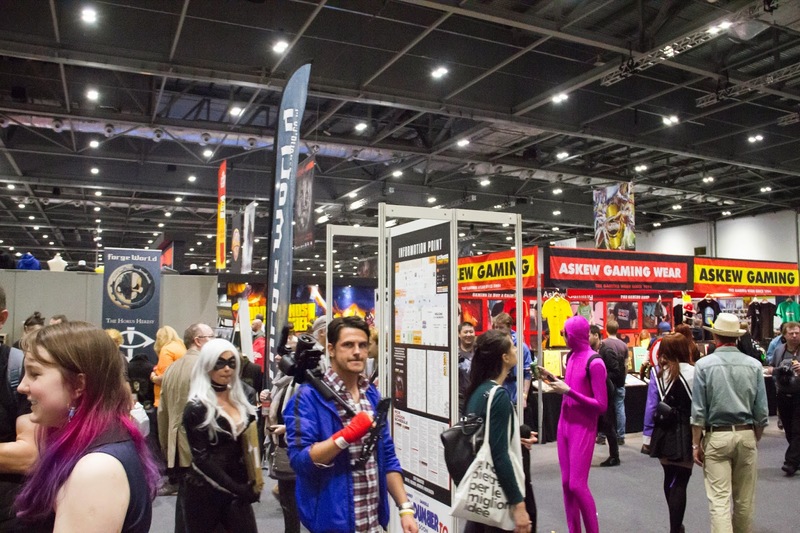 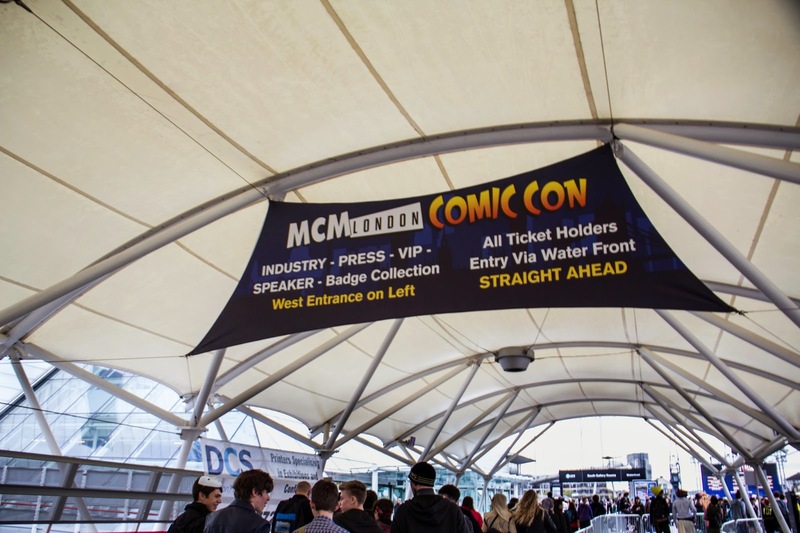 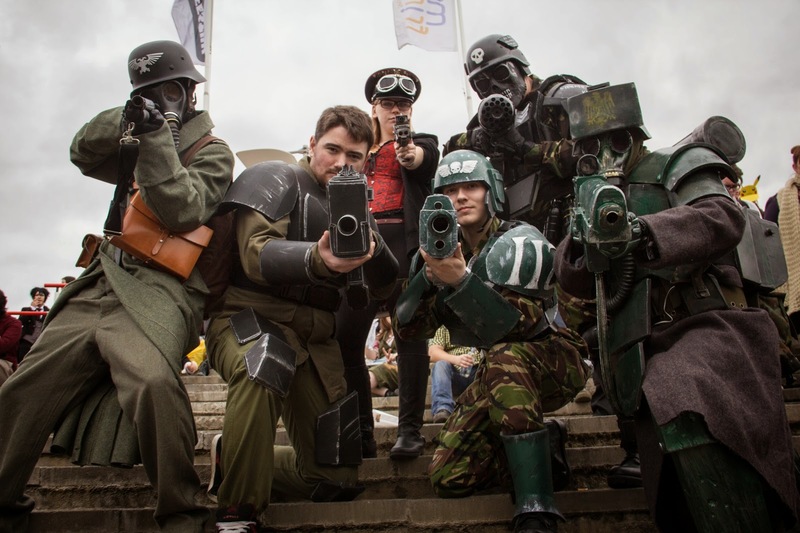 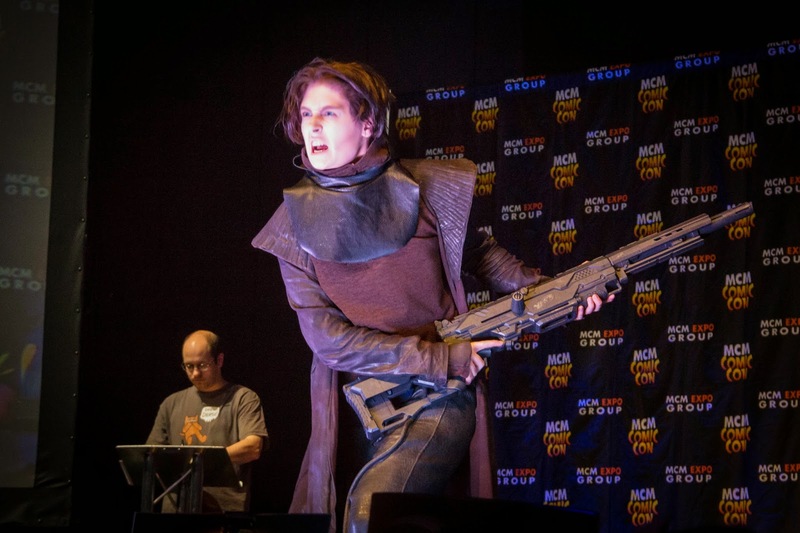 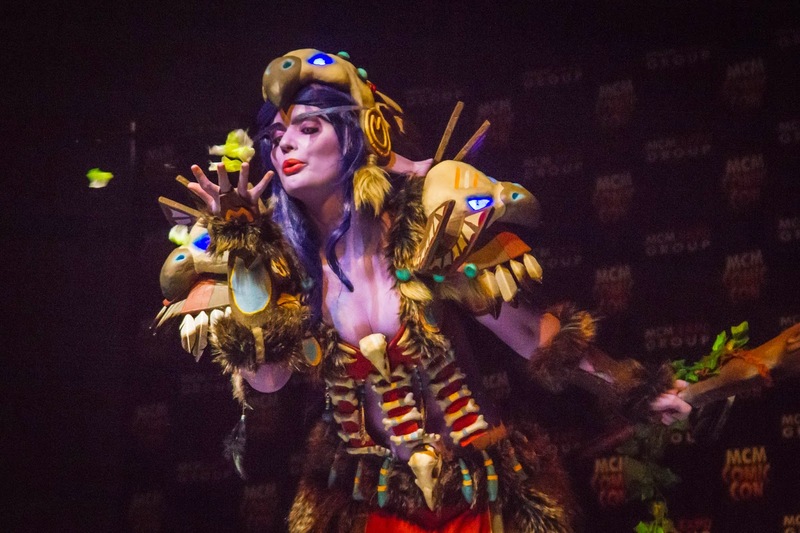 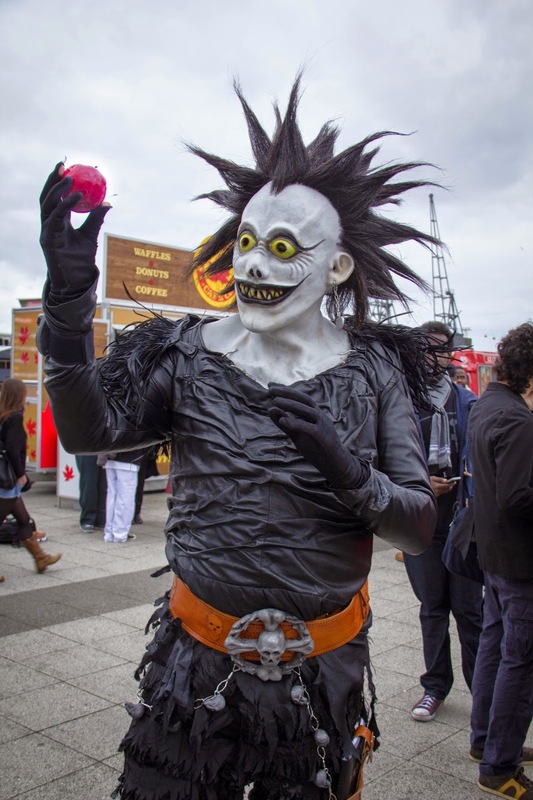 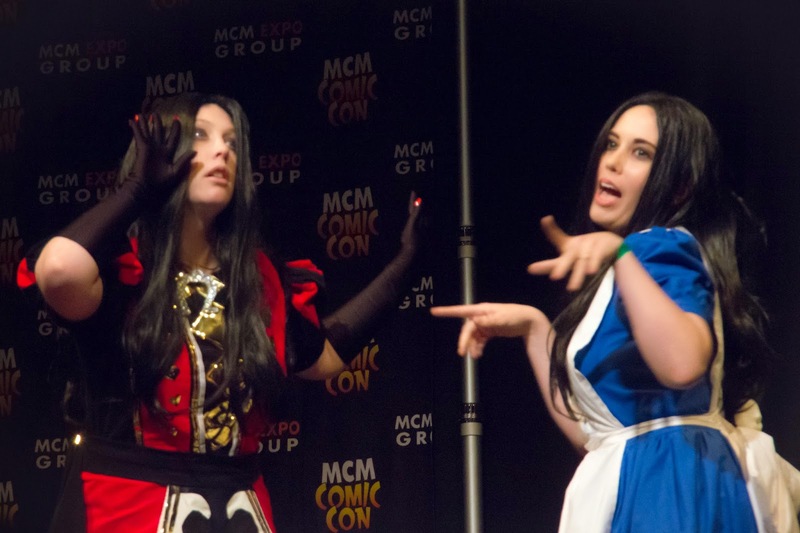 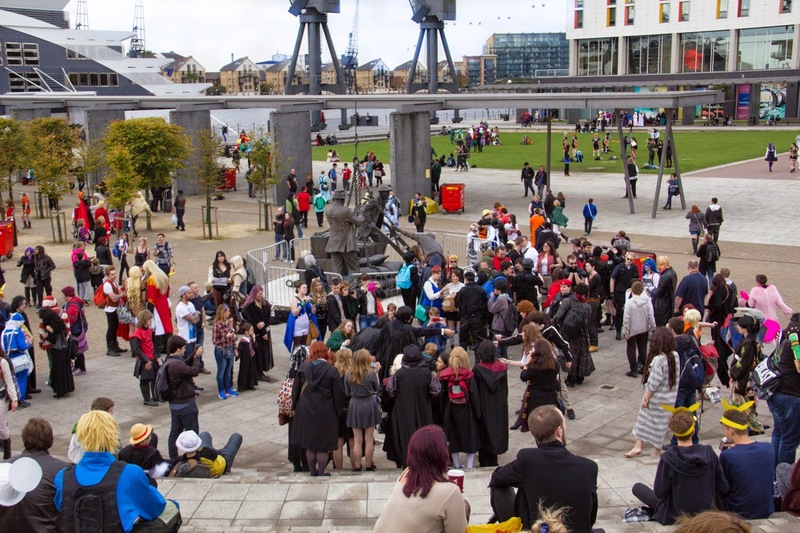 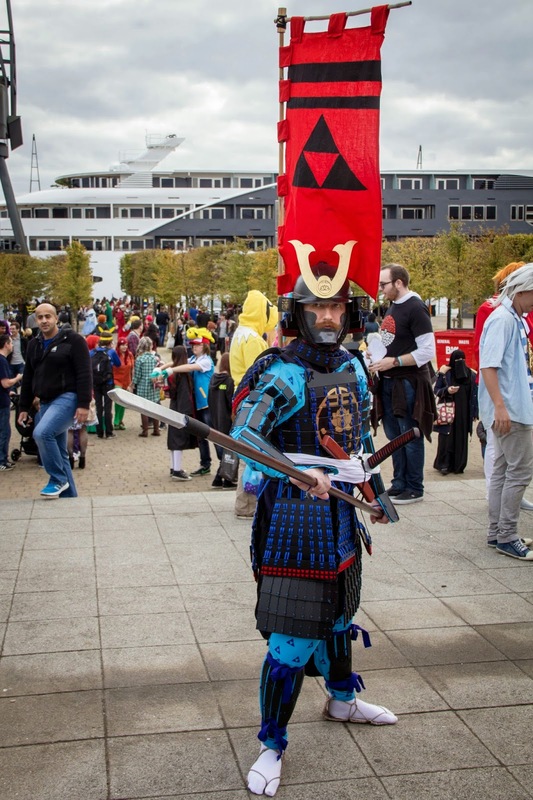 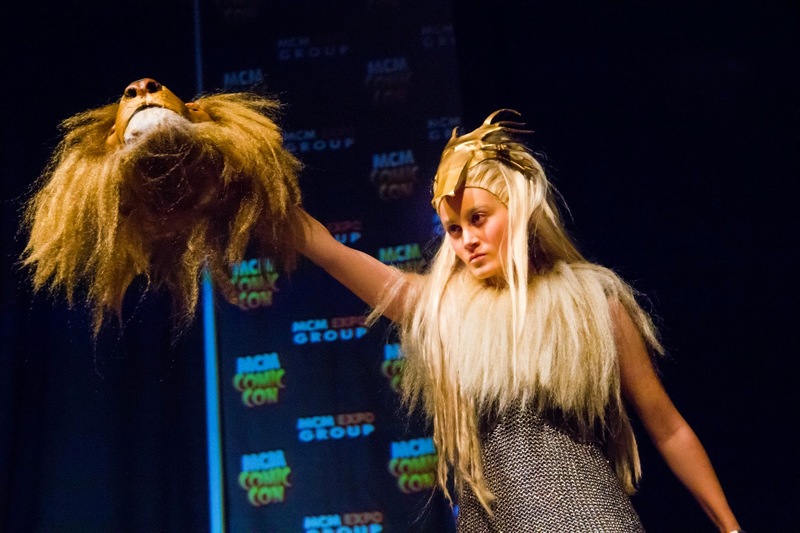 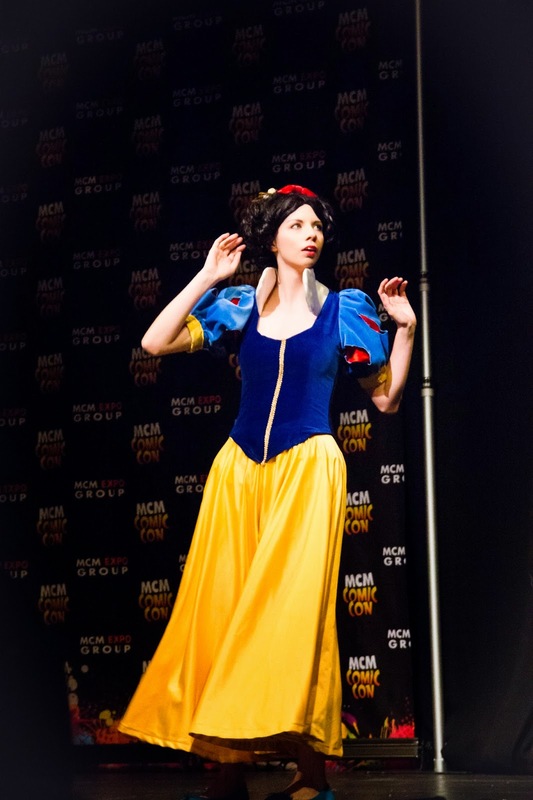 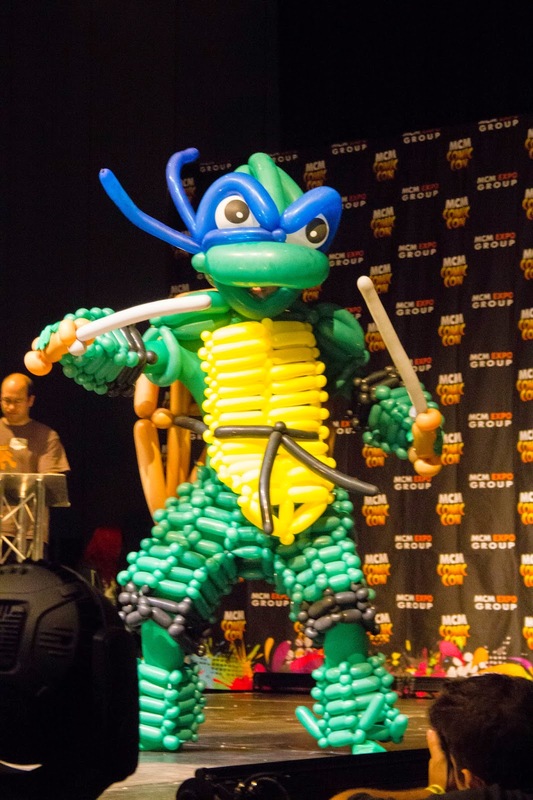 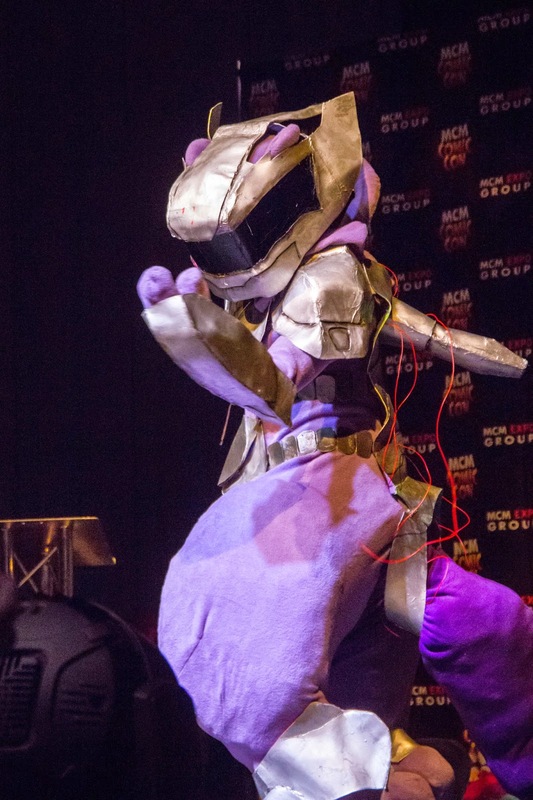 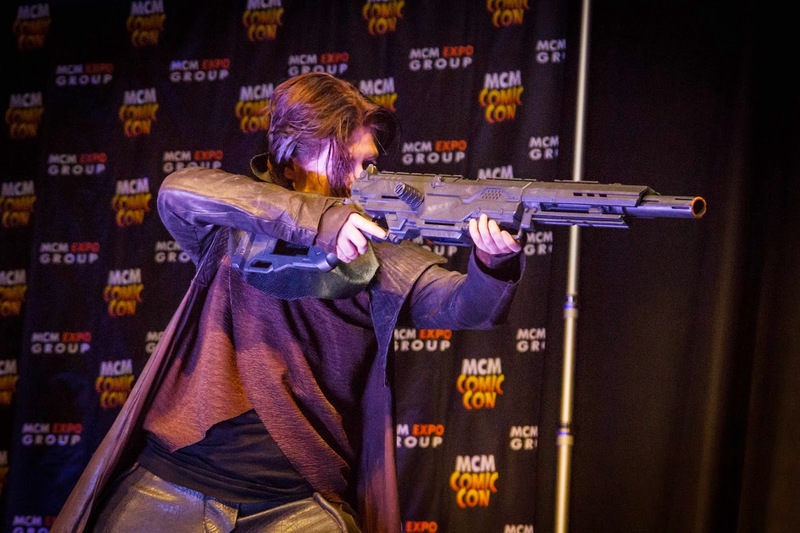 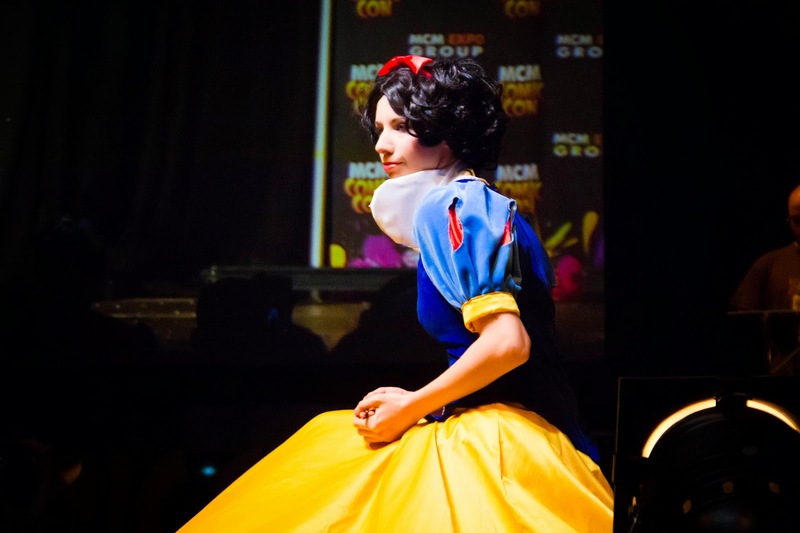 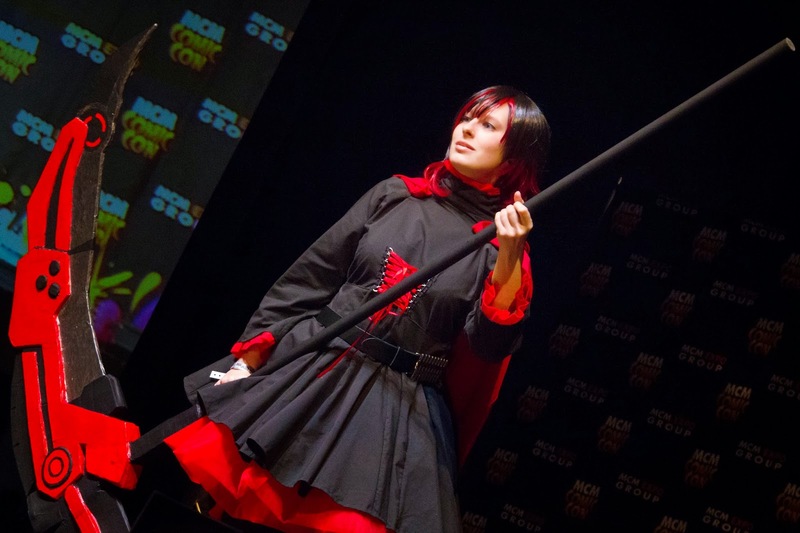 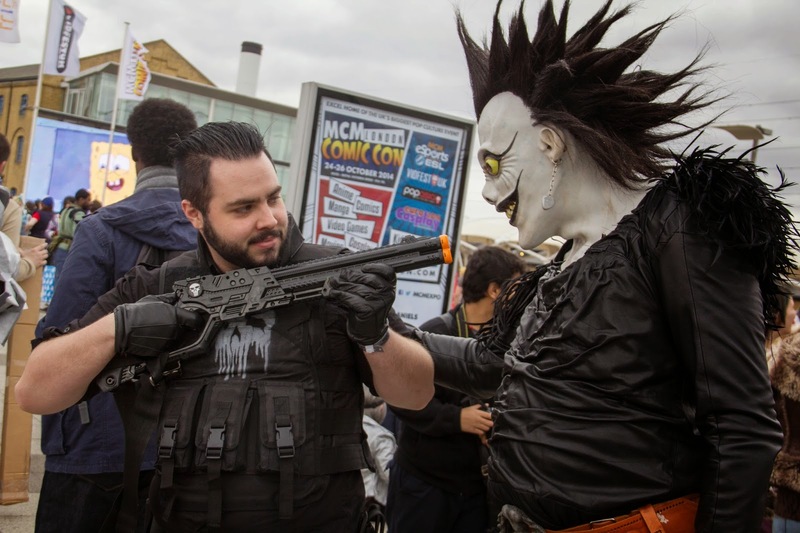 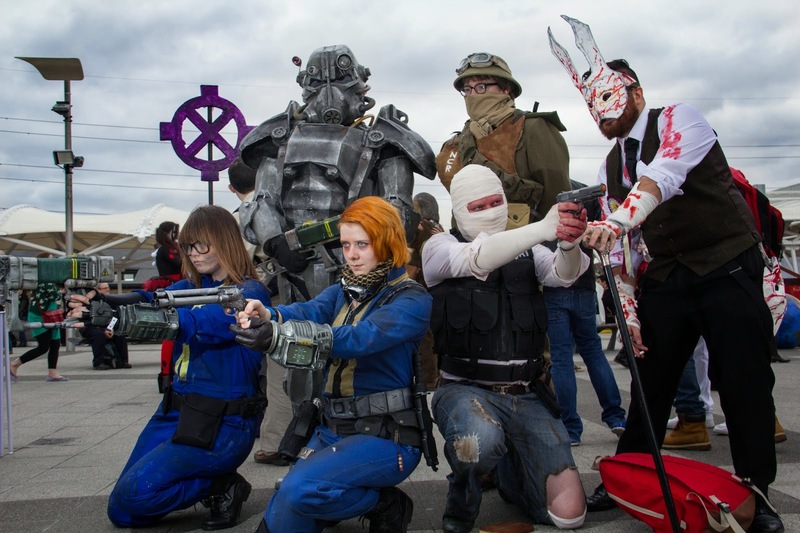 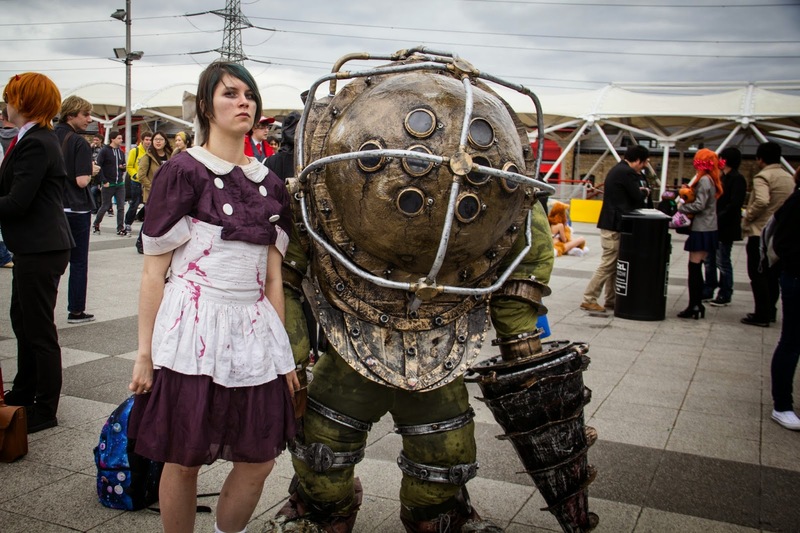 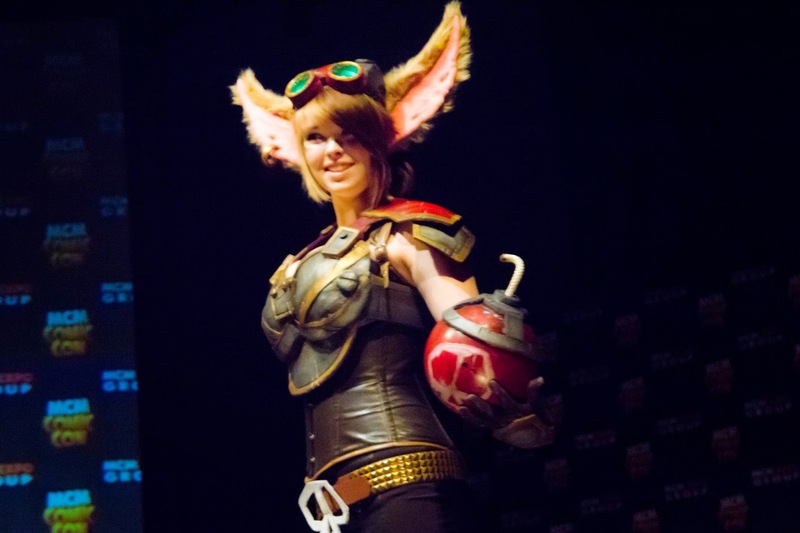 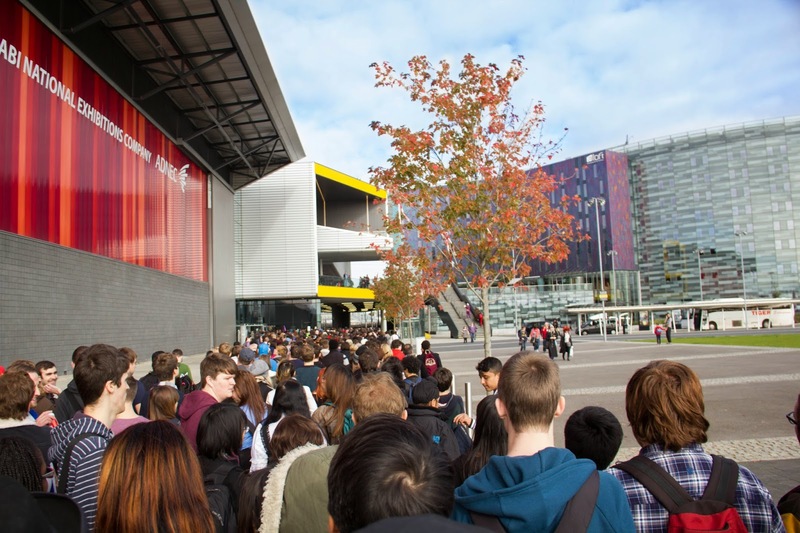 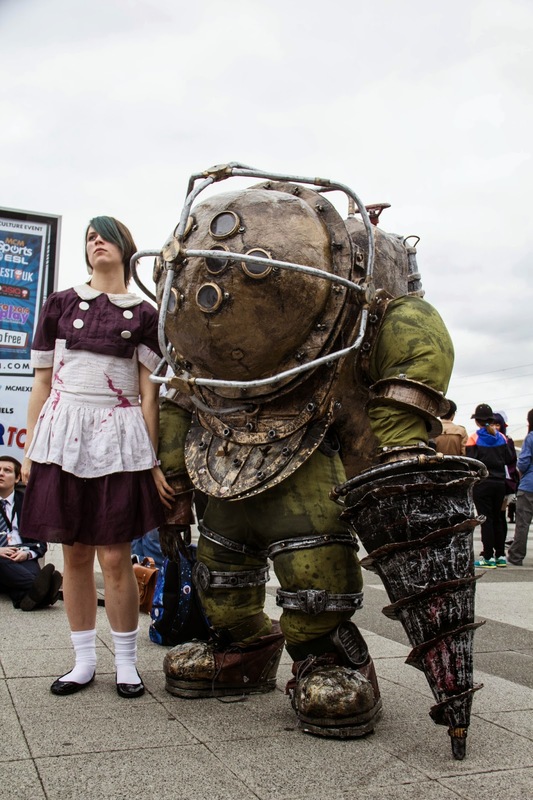 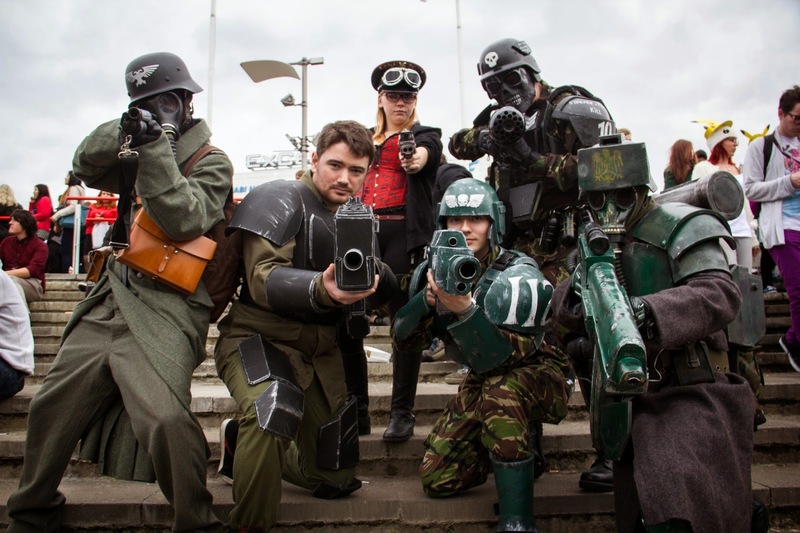 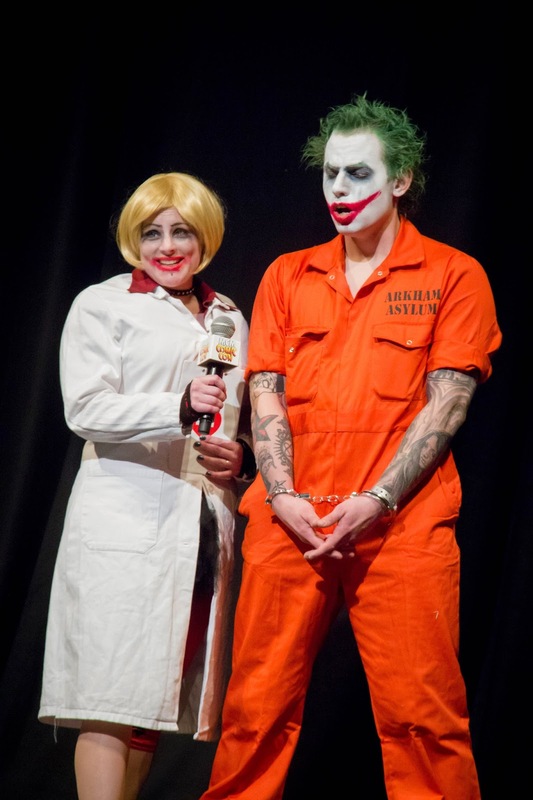 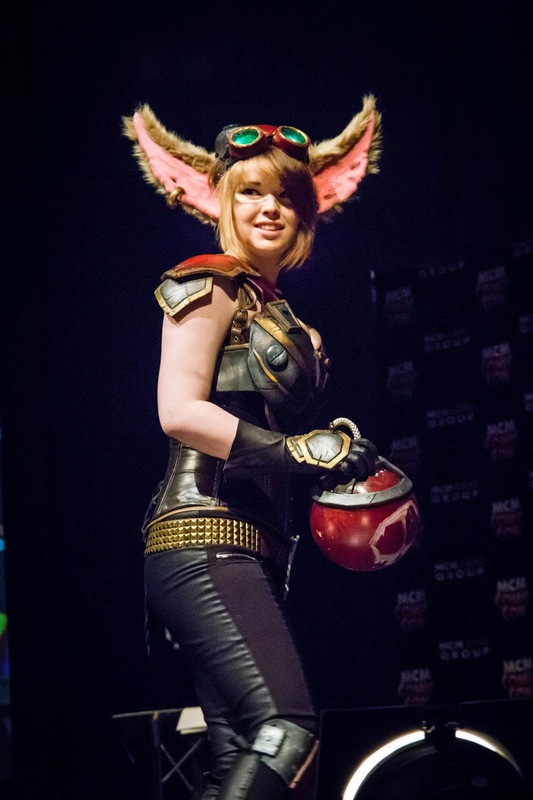 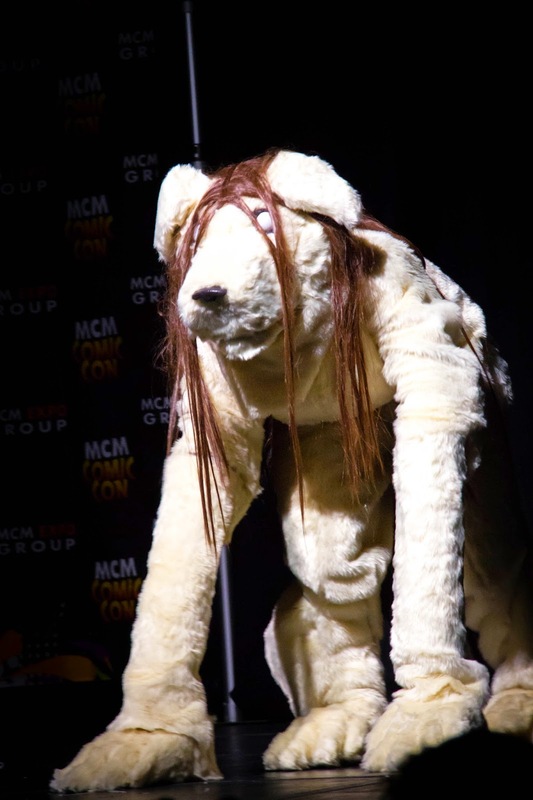 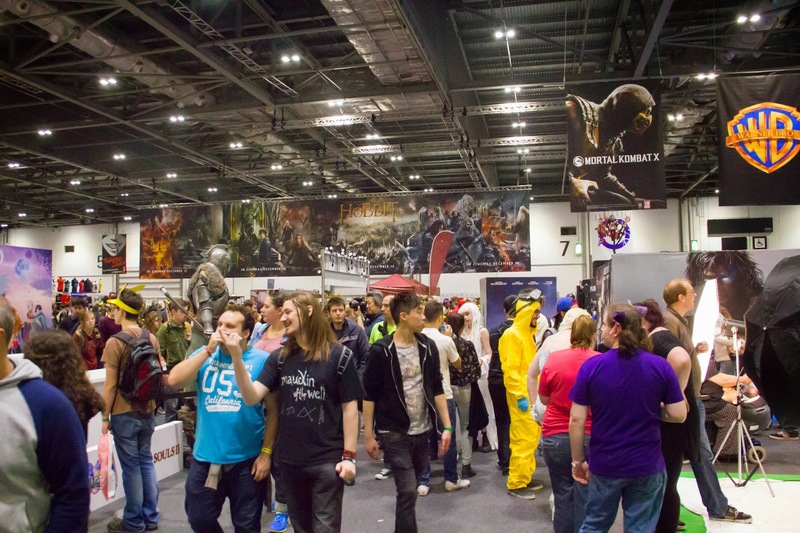 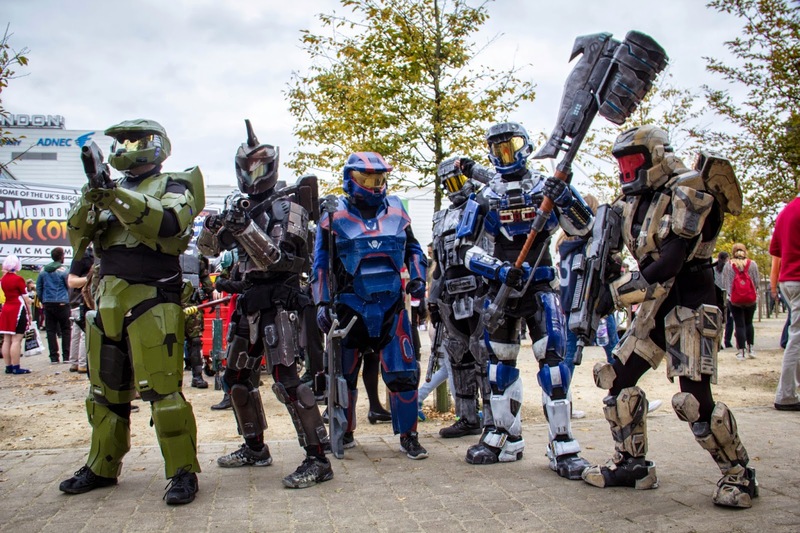 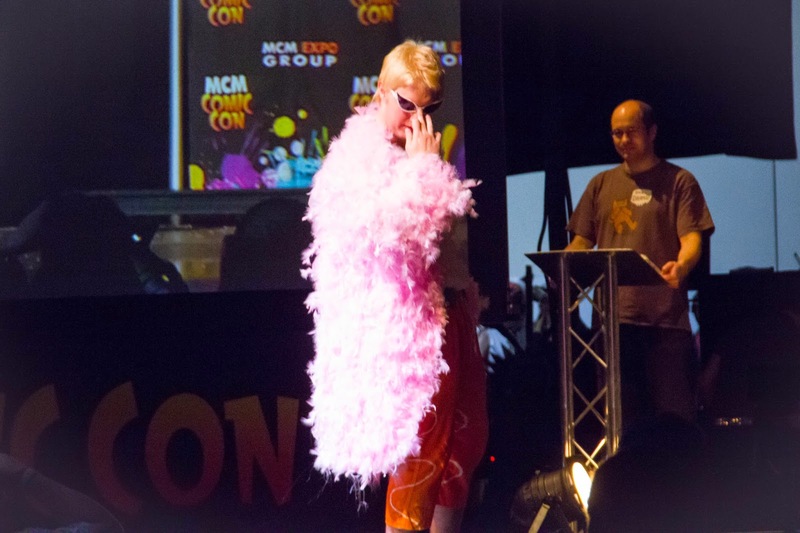 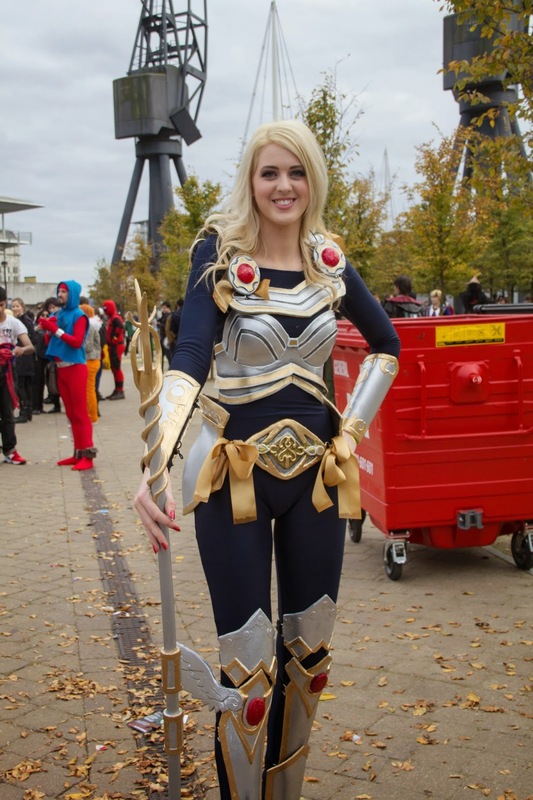 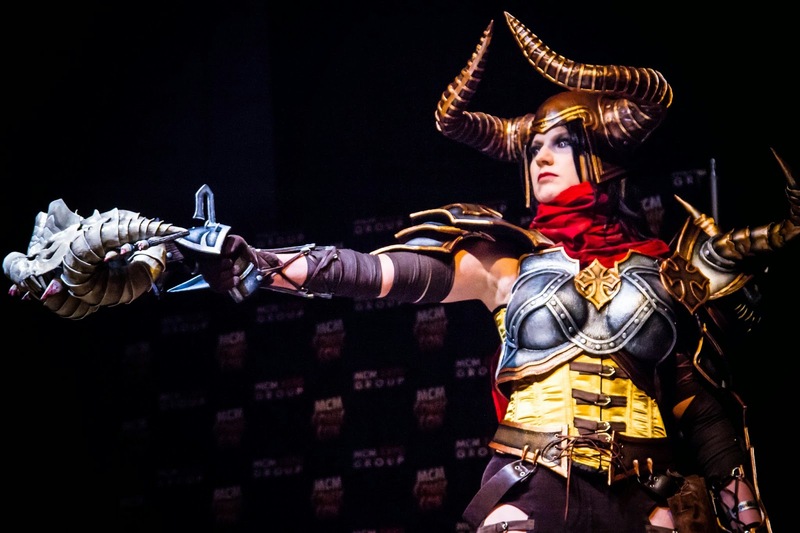 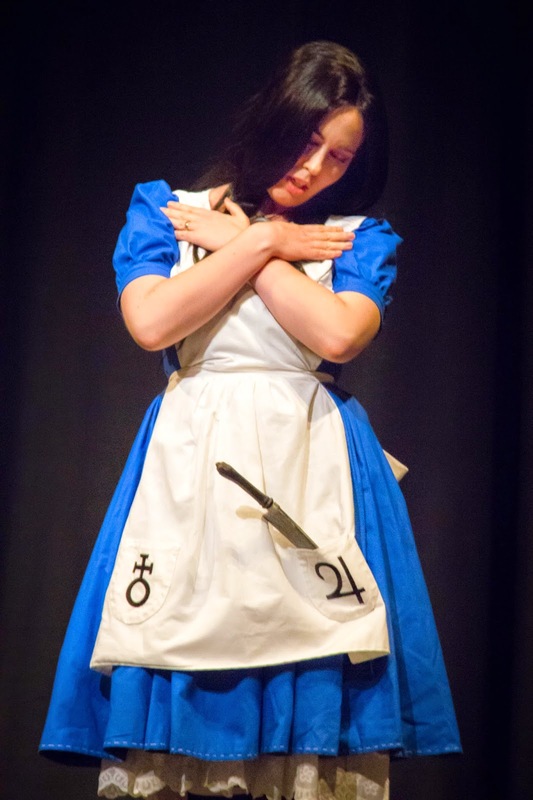 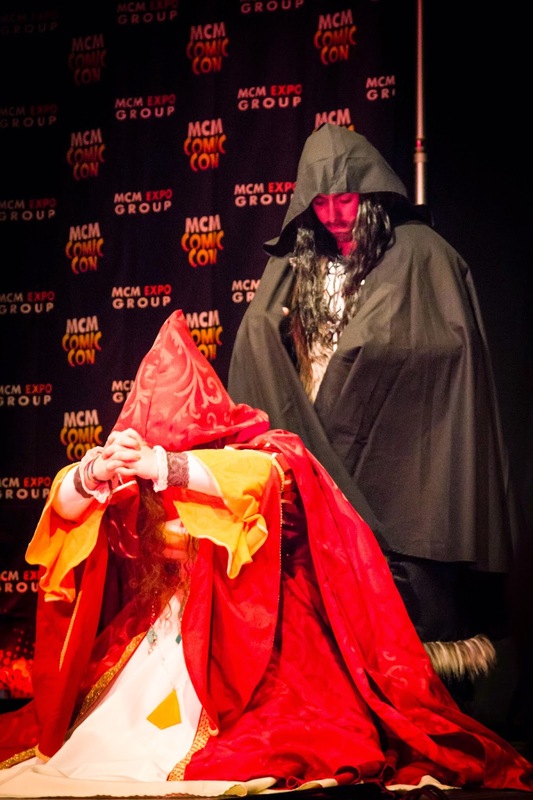 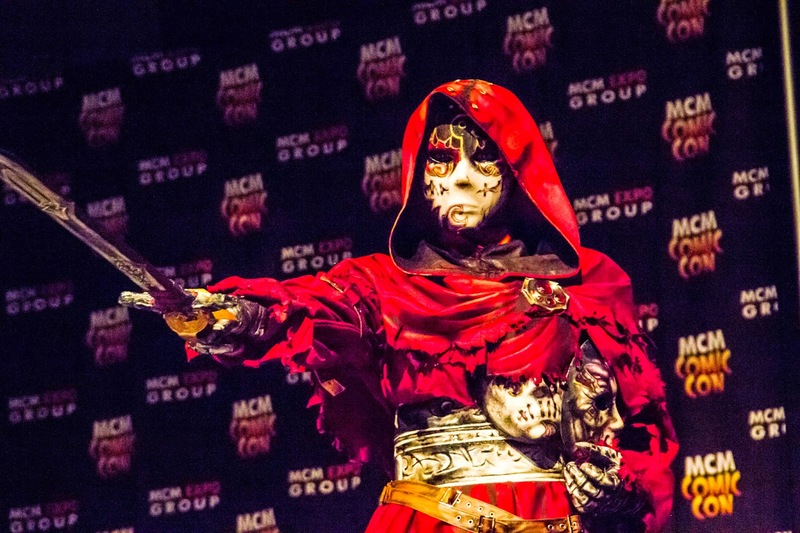 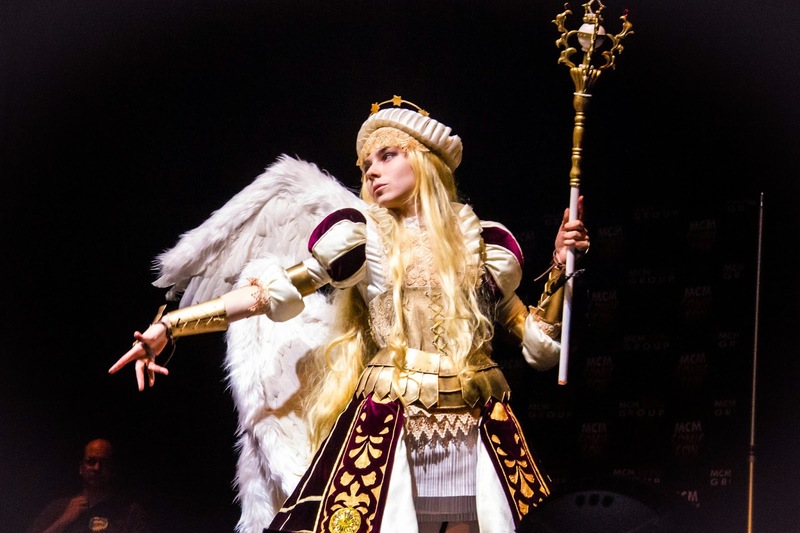 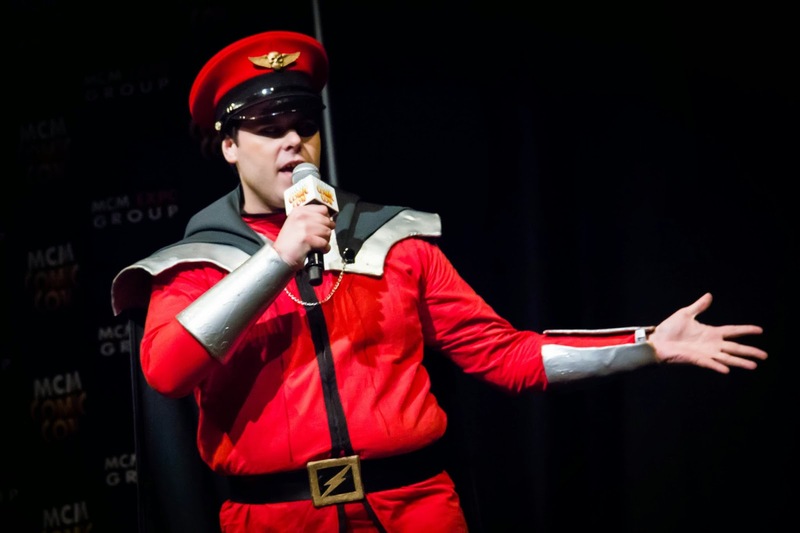 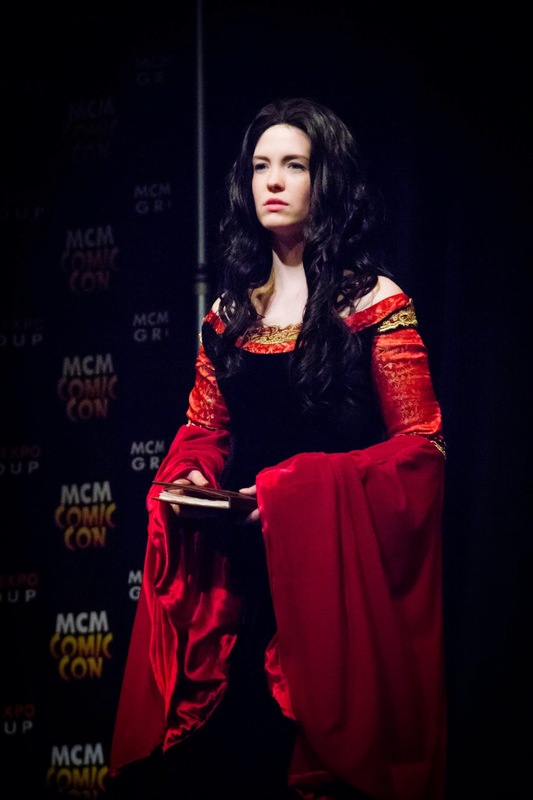 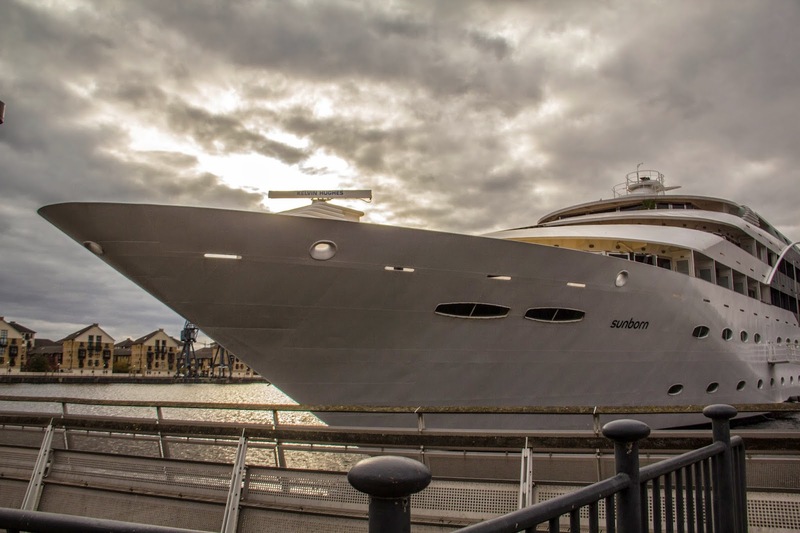 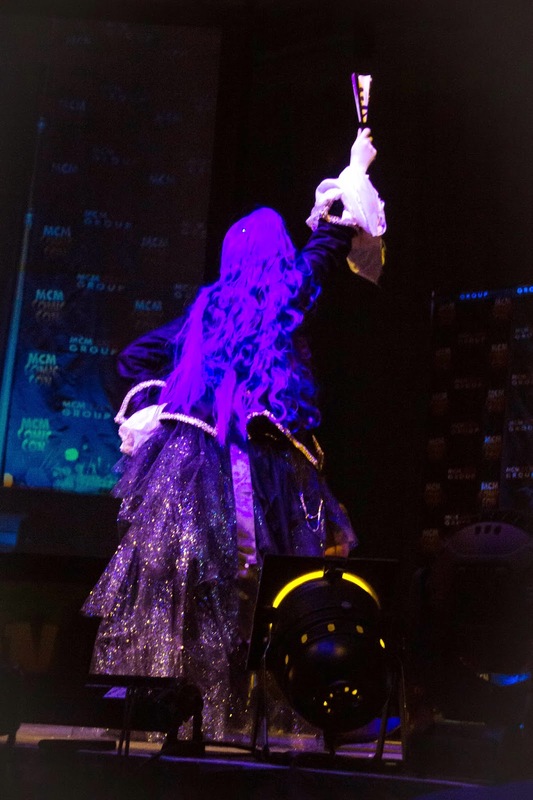 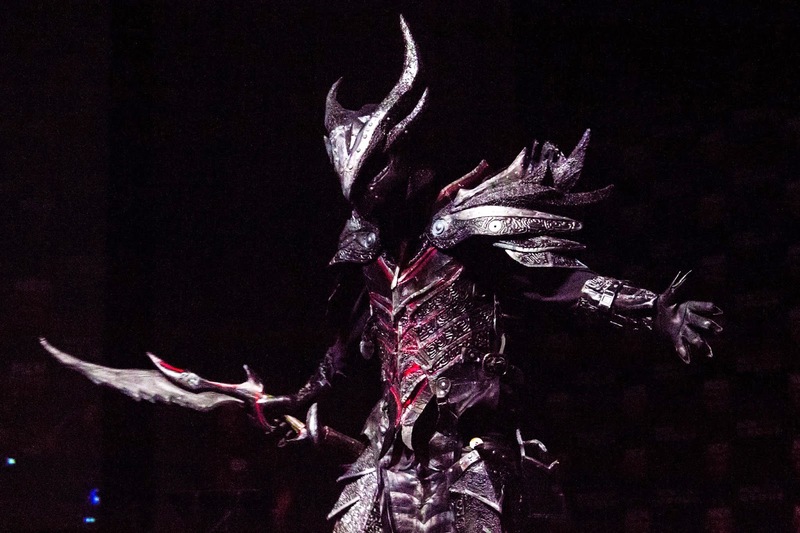 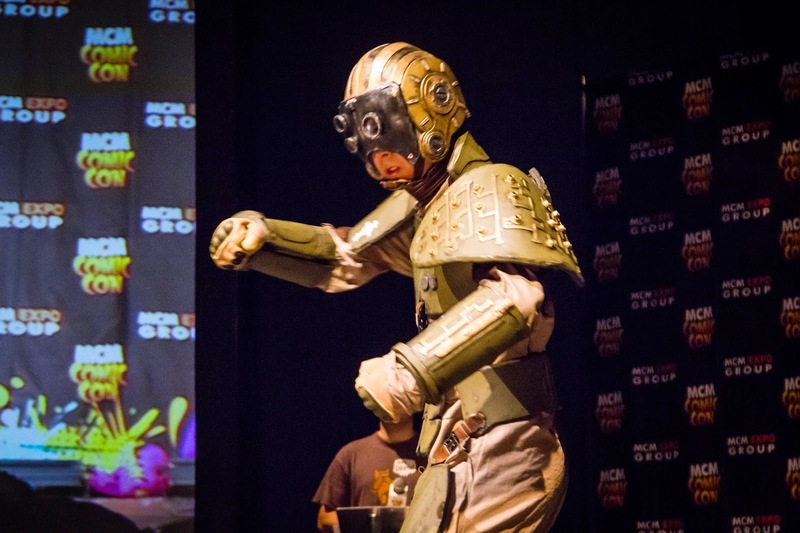 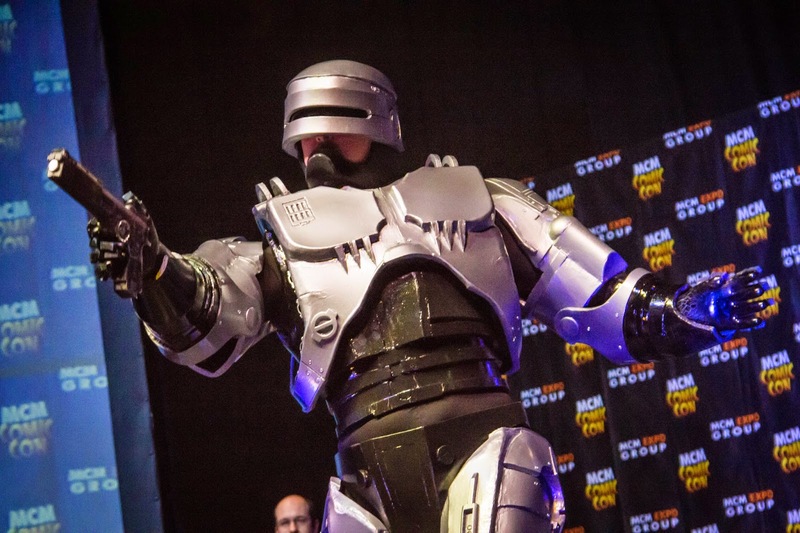 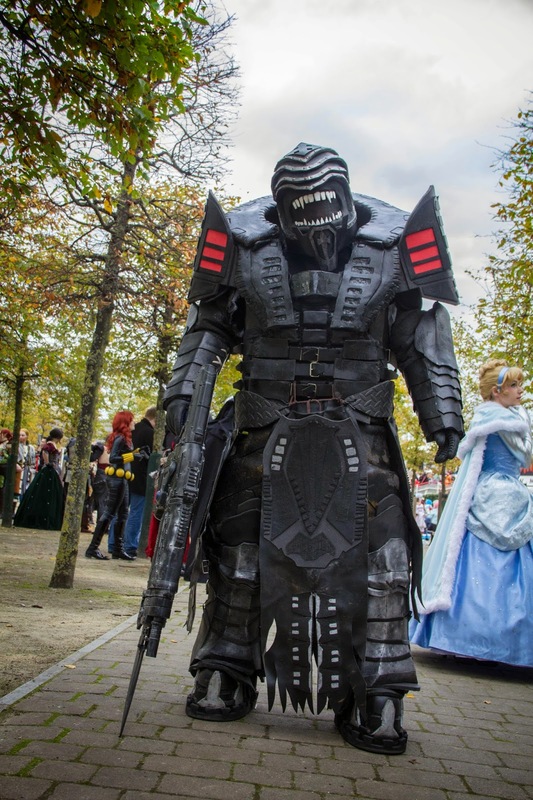 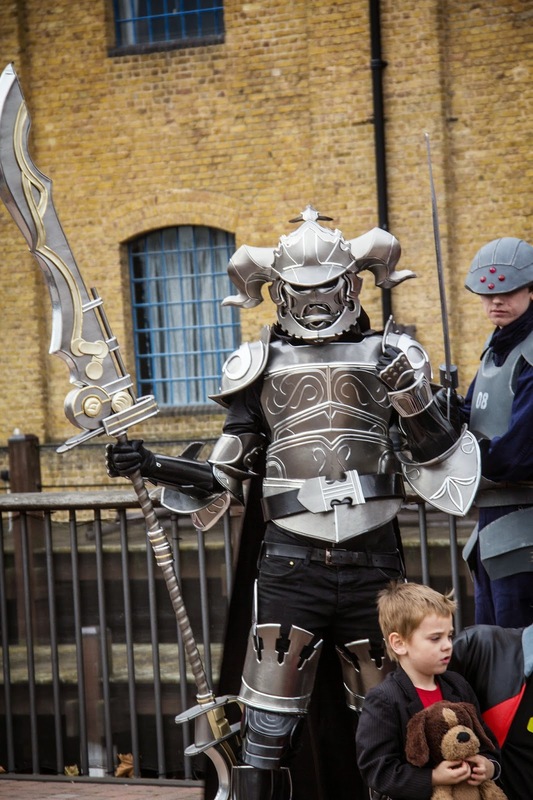 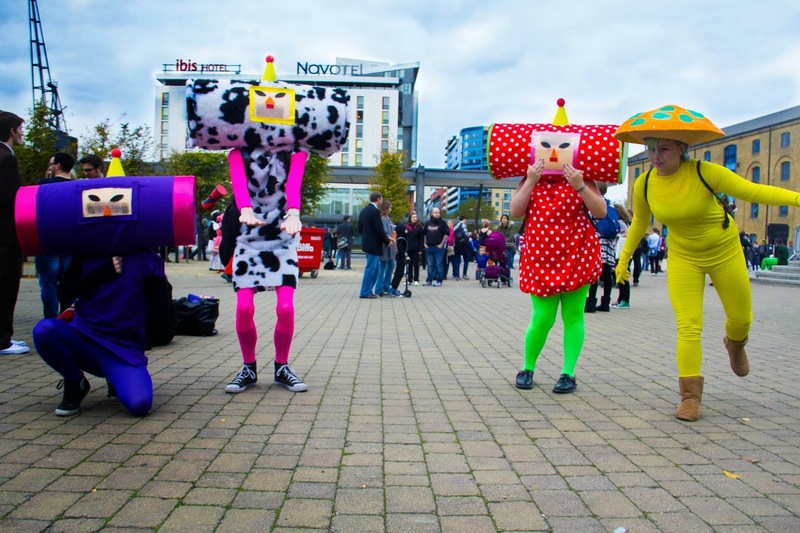 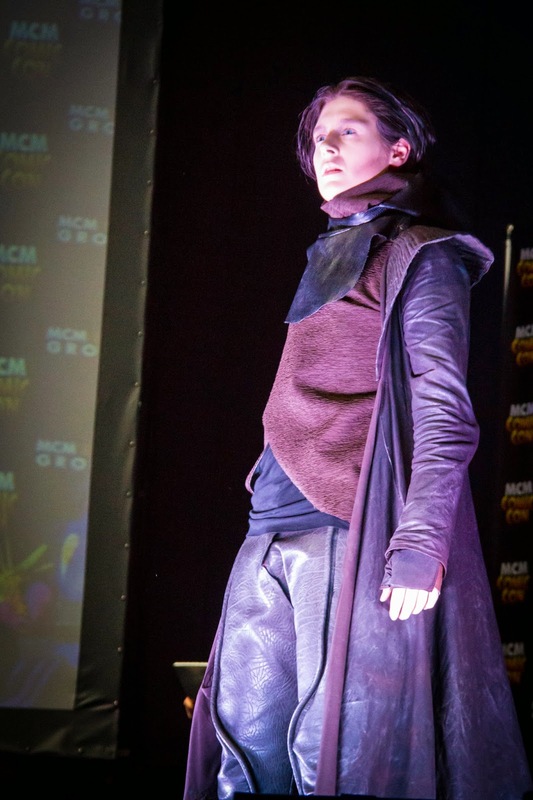 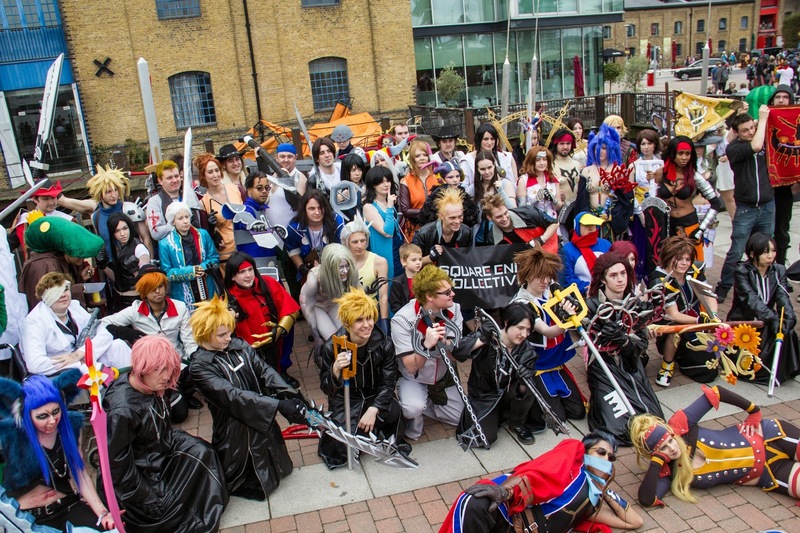 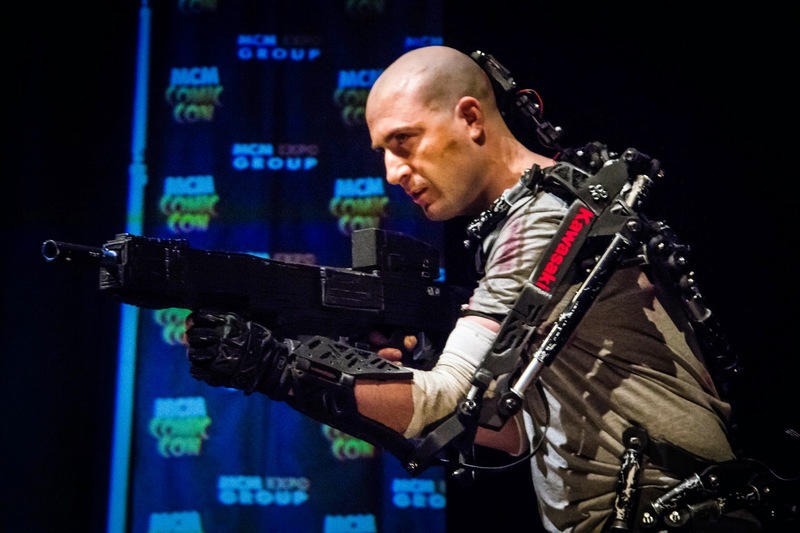 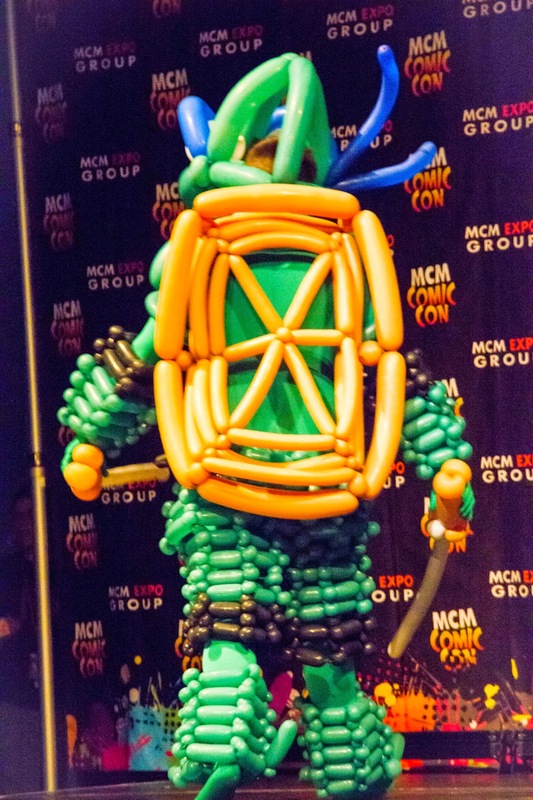 The MCM London Comic Con is a multi-genre fan convention held usually on the last weekend in May and October. 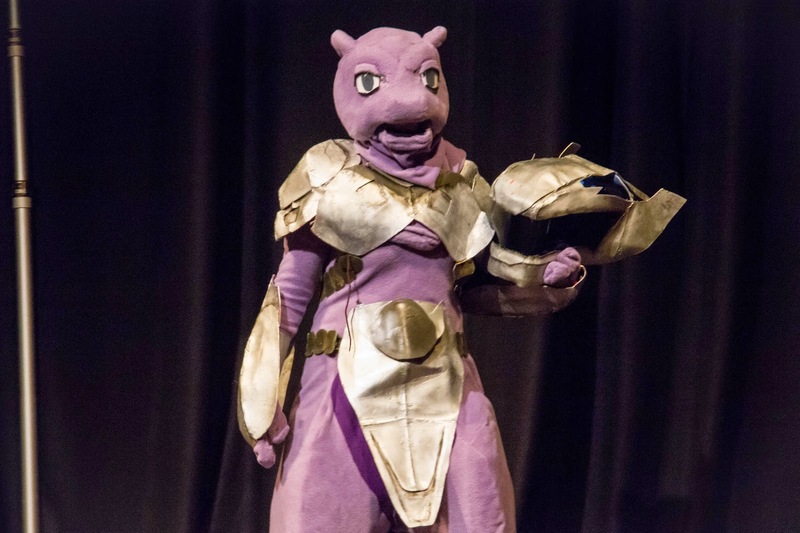 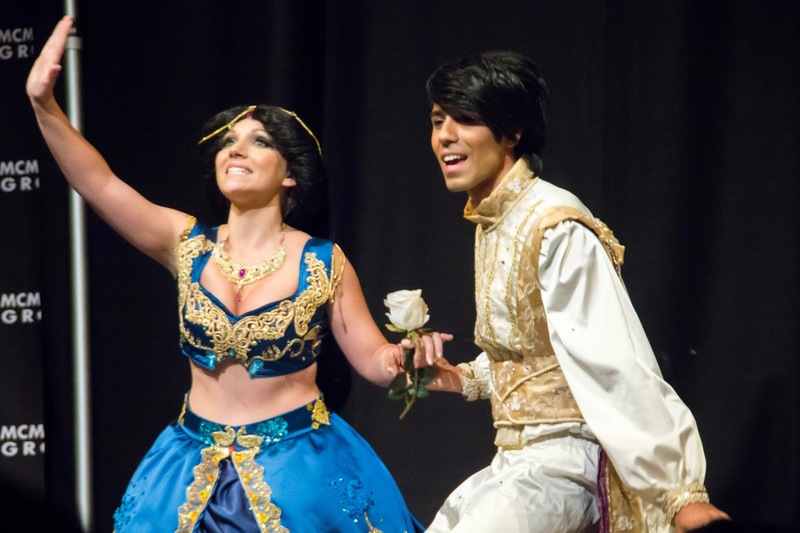 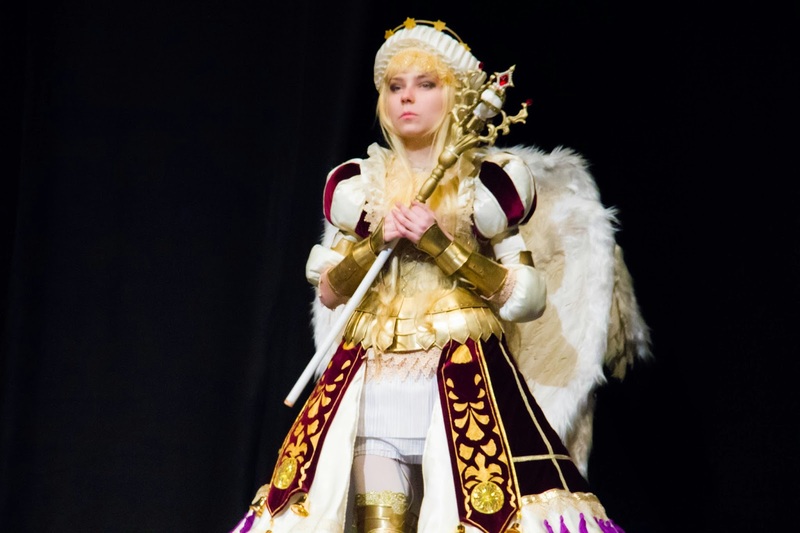 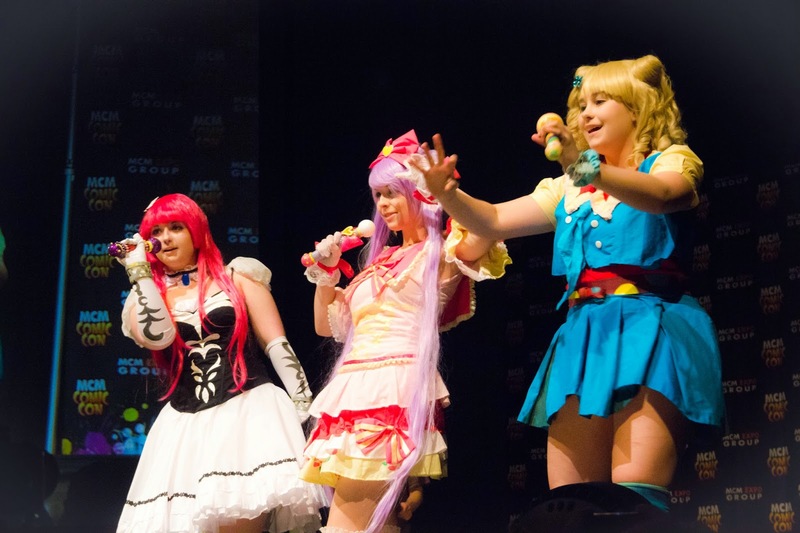 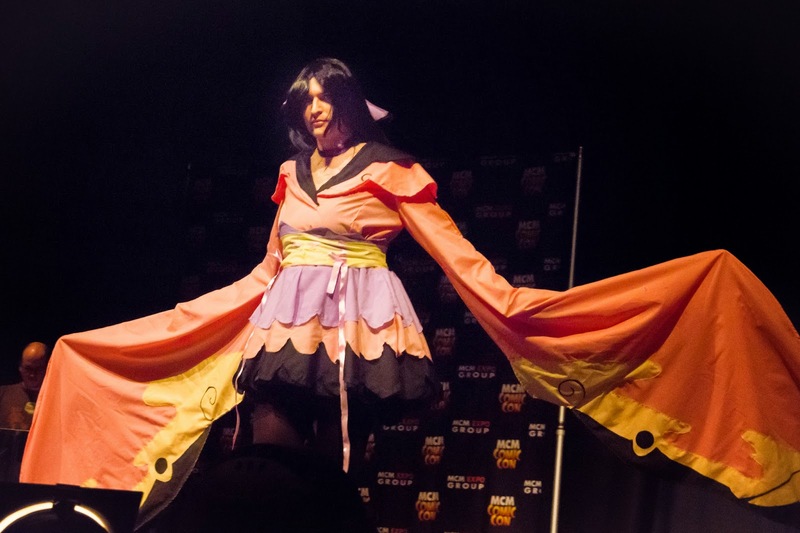 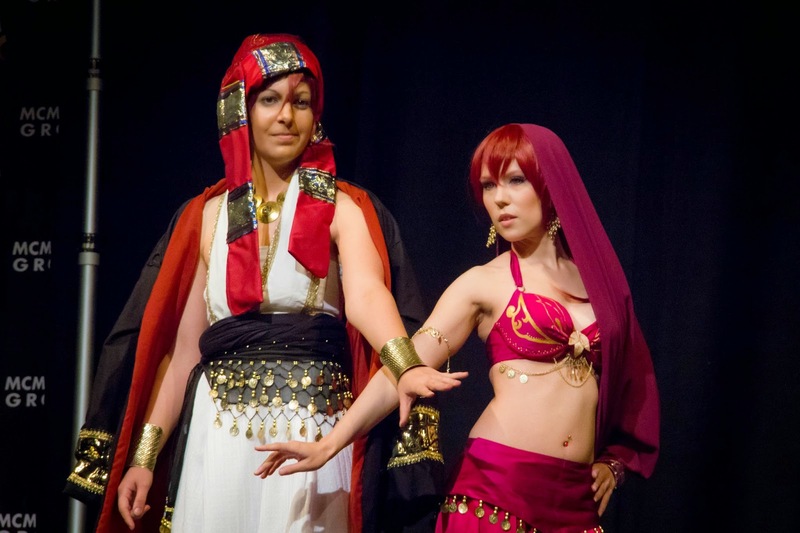 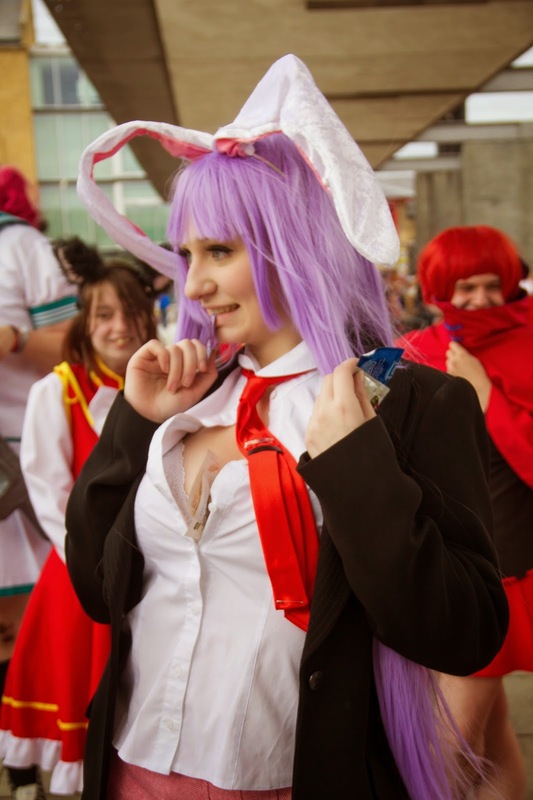 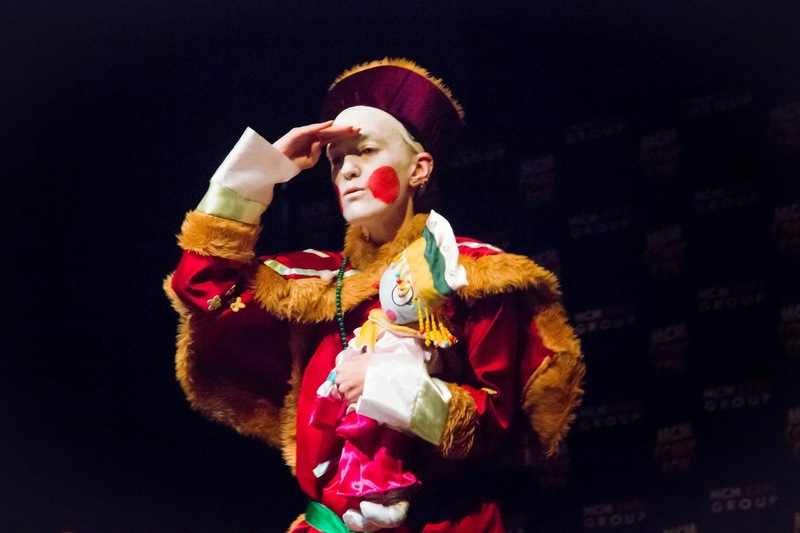 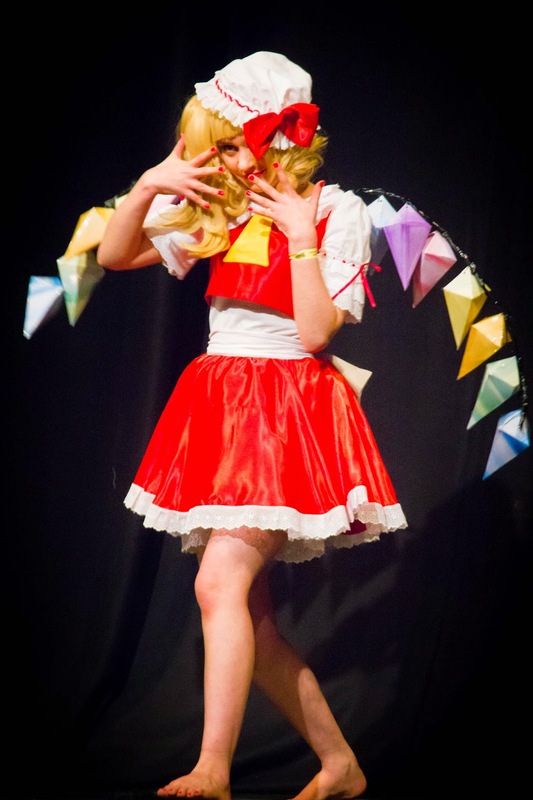 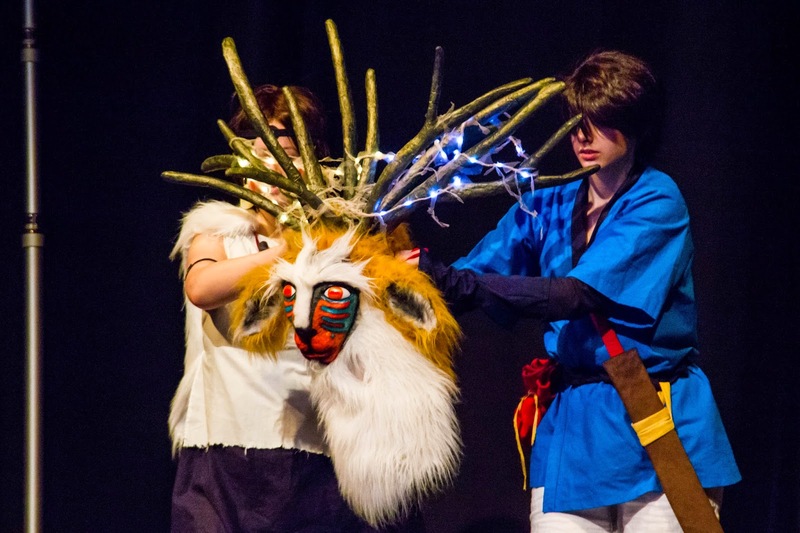 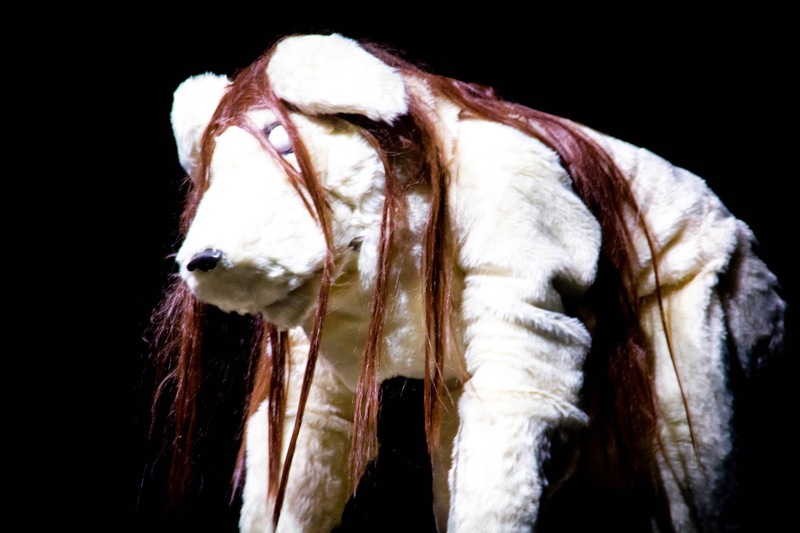 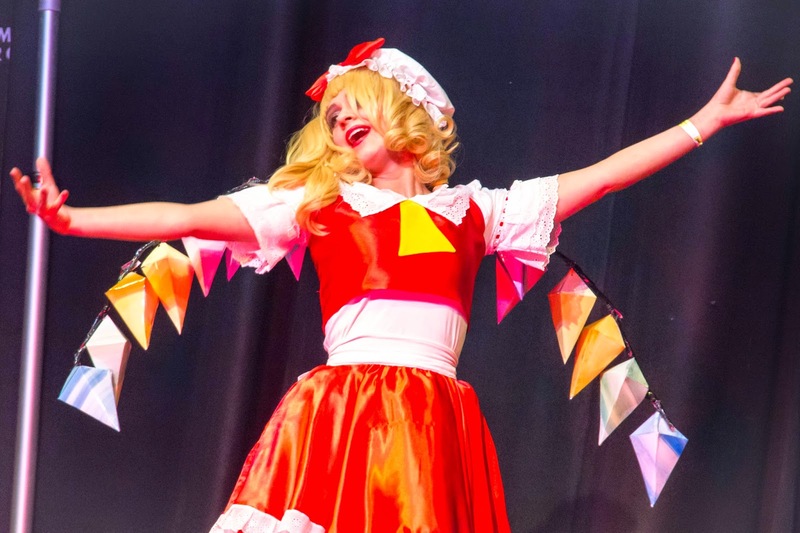 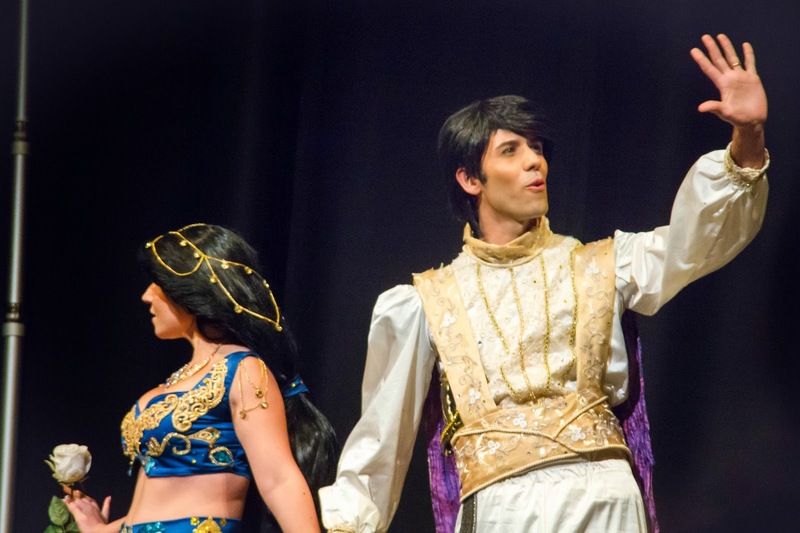 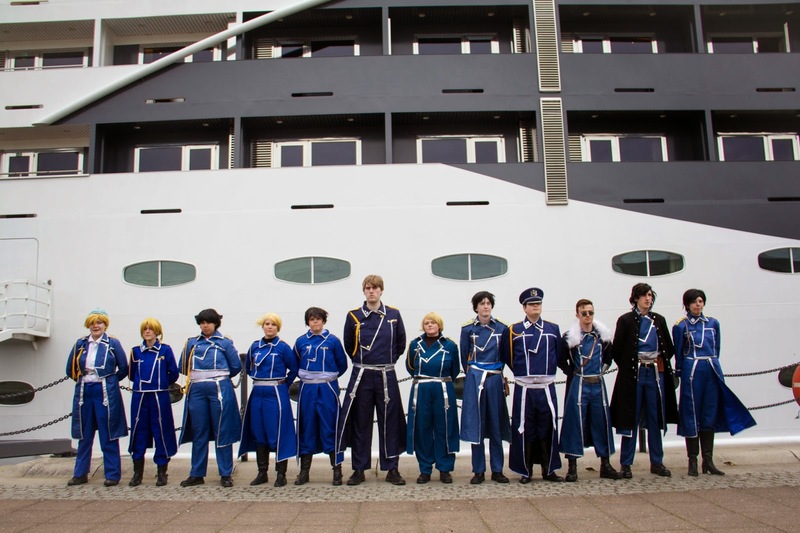 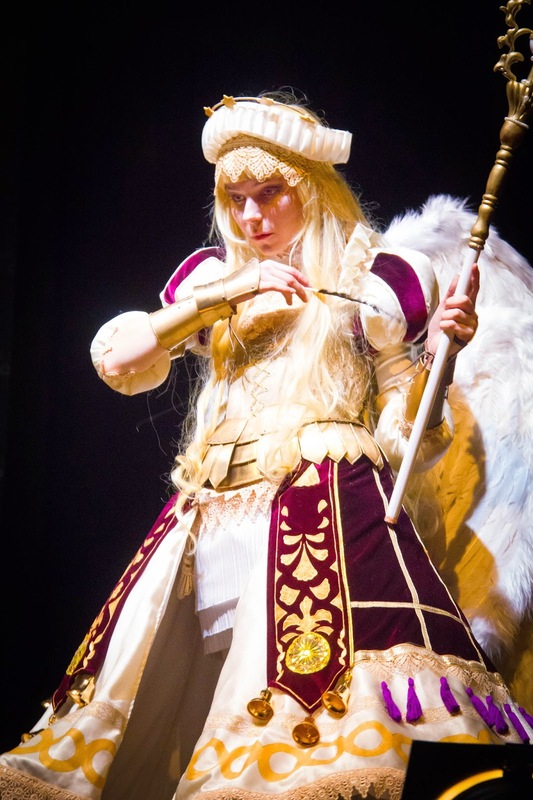 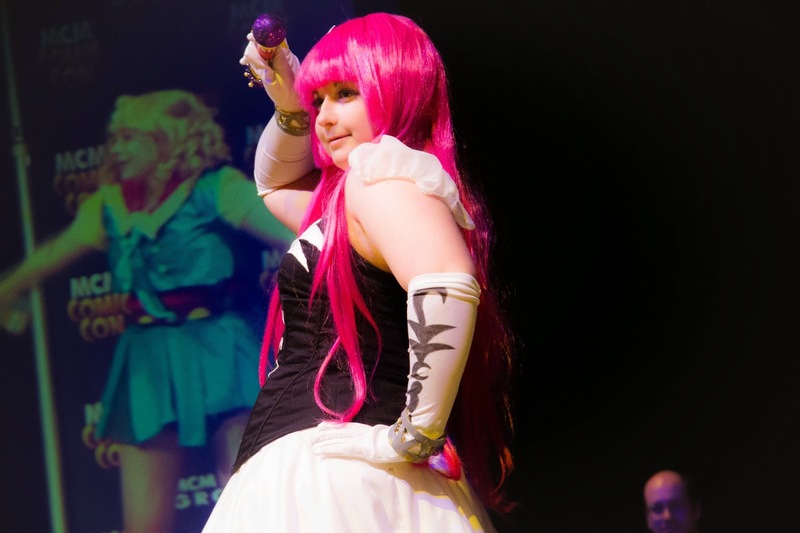 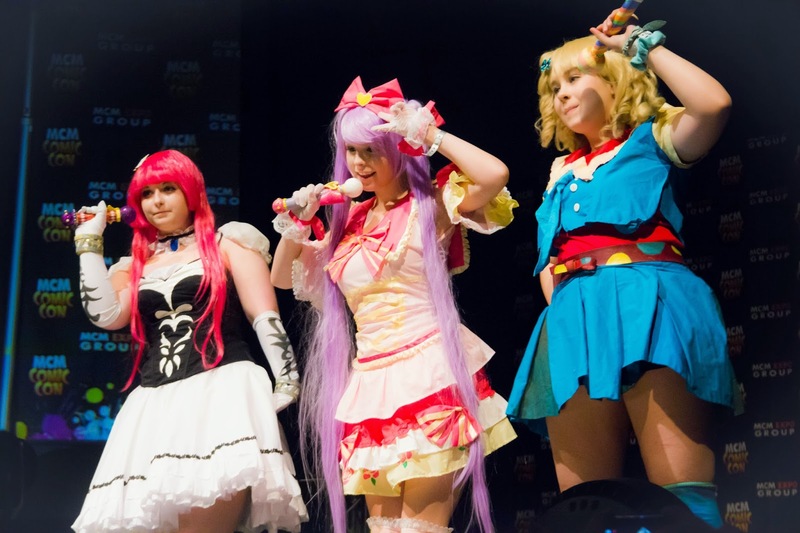 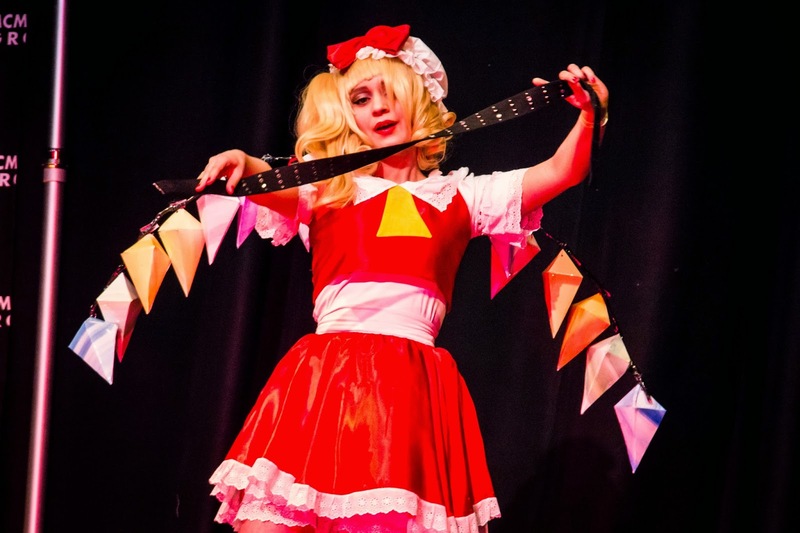 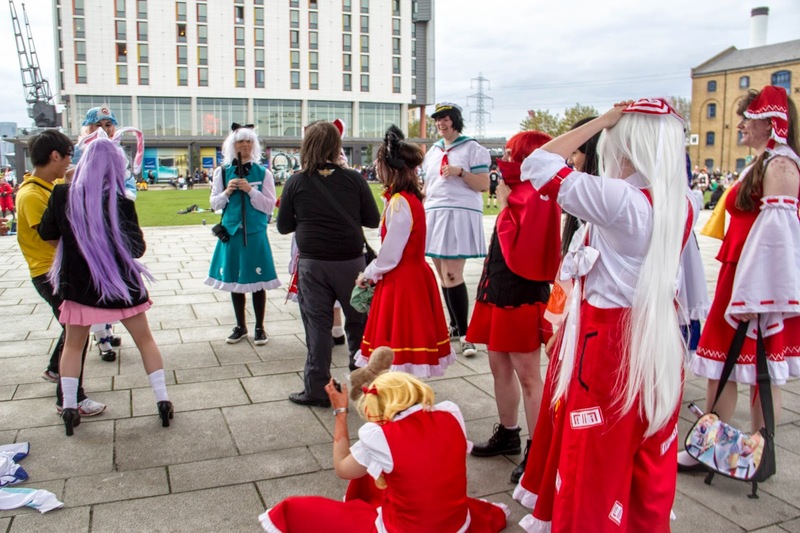 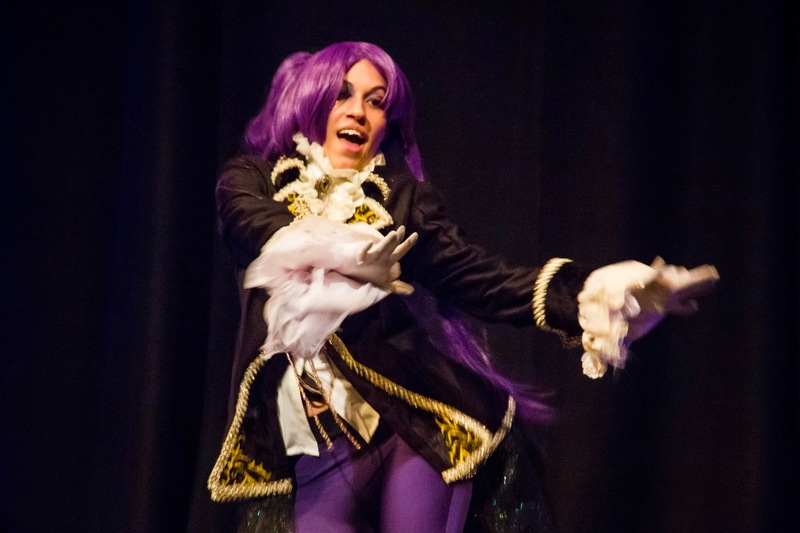 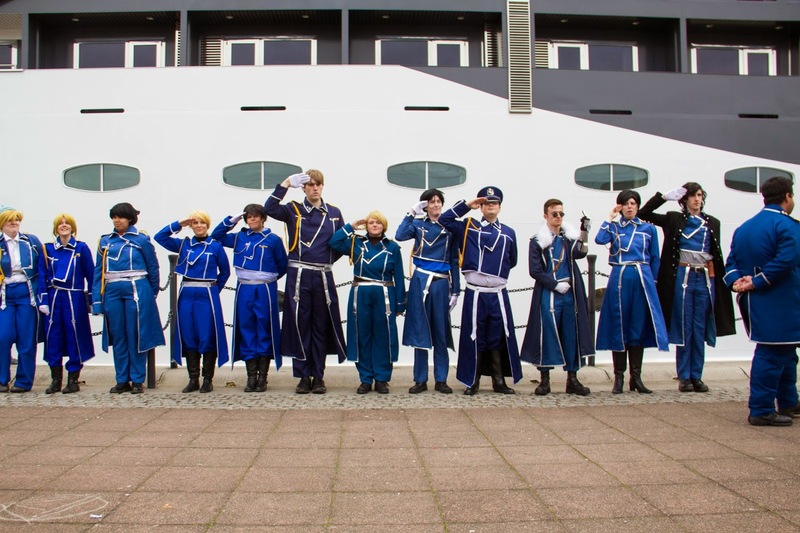 The convention mainly focuses on anime, manga, video games, sci-fi,cosplay & popular media from the United Kingdom, United States and Japan. 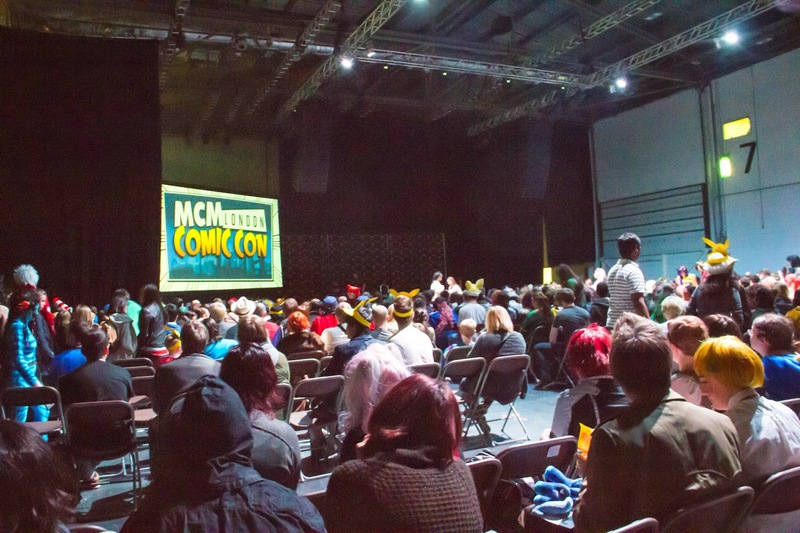 This is the first convention I've attend since I've moved in United Kingdom. 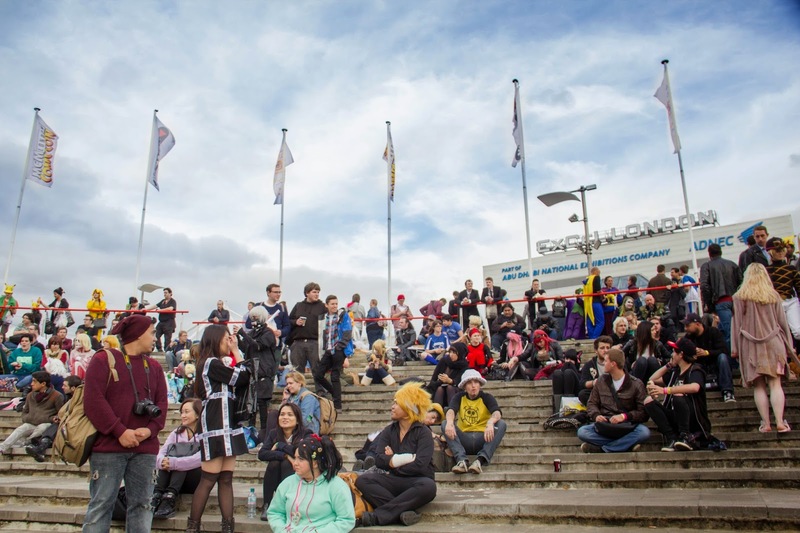 The atmosphere here feels nostalgic, yet I can say for sure that it is a refreshing new experience for me to see how such convention would be in another country. 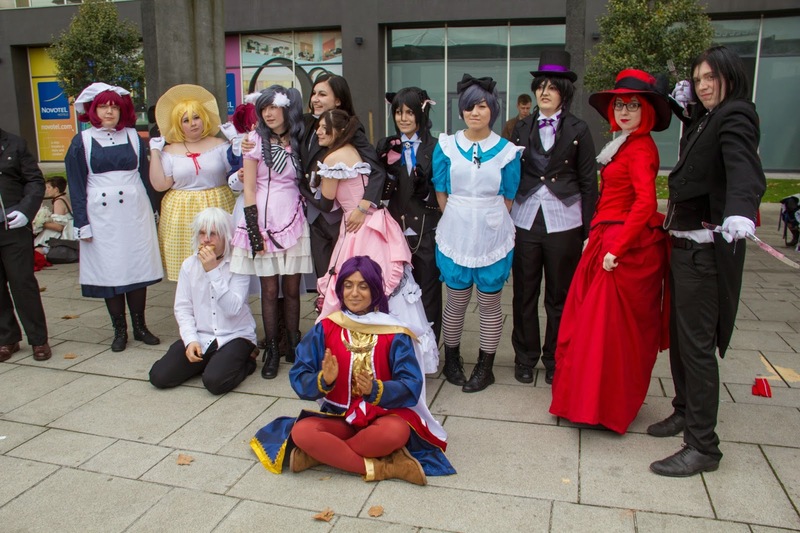 On a side note, maybe it's a little late for me to make a post about the event itself, but better late than never right? 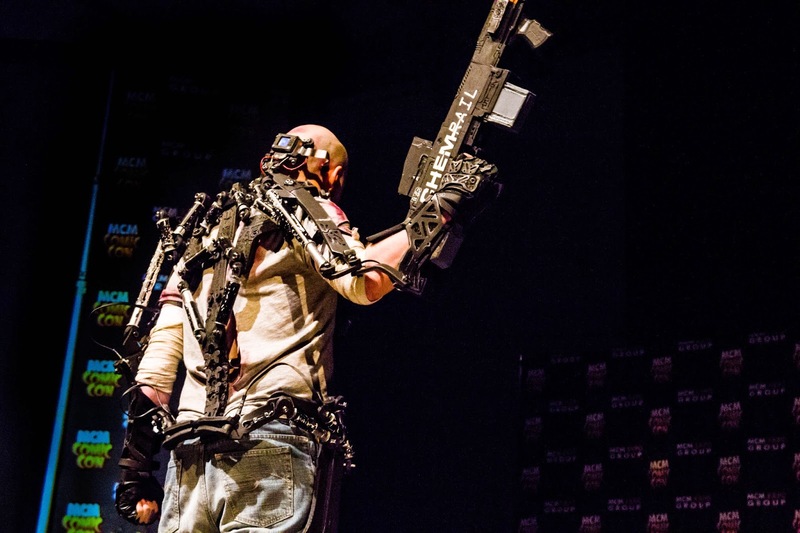 Let the pictures talk for themselves. 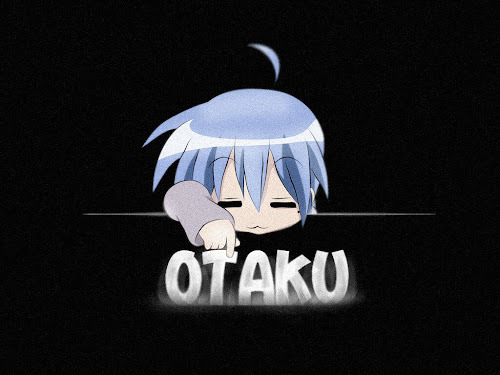 Well, enjoy.